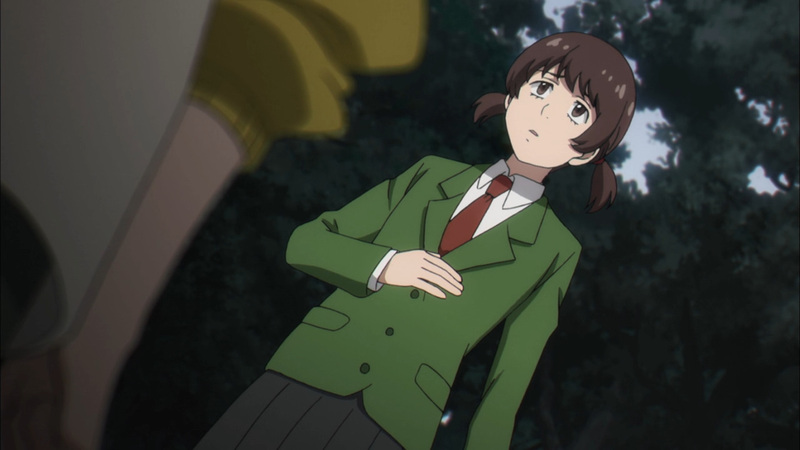 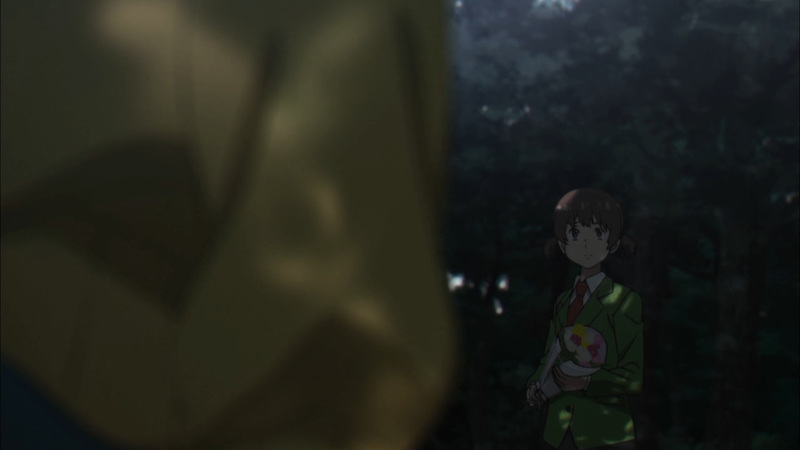 Makiko’s murder spree has finally caught the eyes of the Towa Organization. 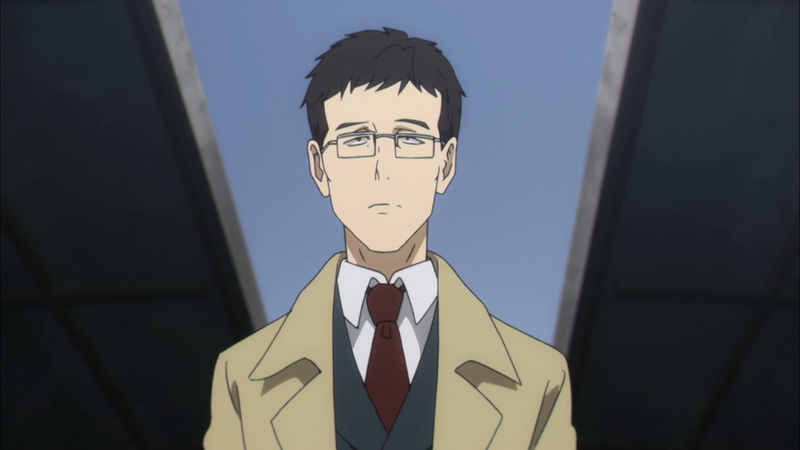 They’ve sent in their number one clean up man to investigate the case. 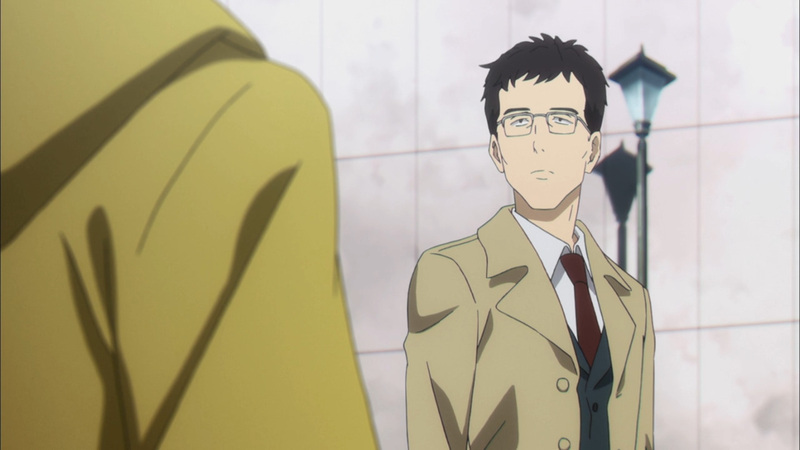 Sasaki is no stranger when it comes to murder, but working with a partner has never occurred before. 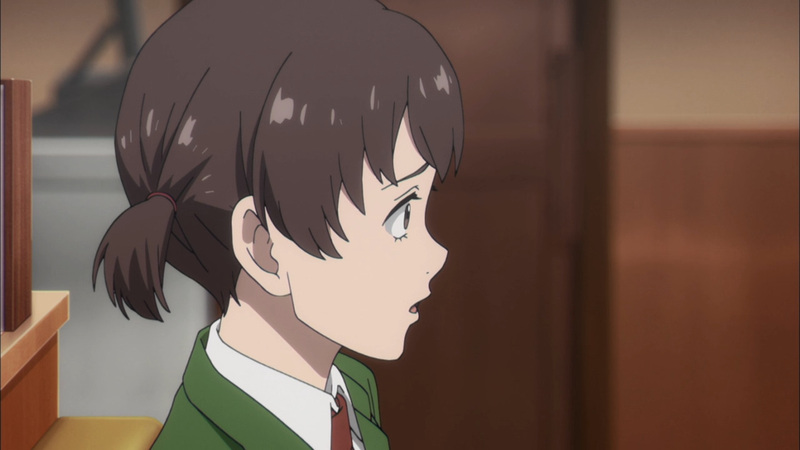 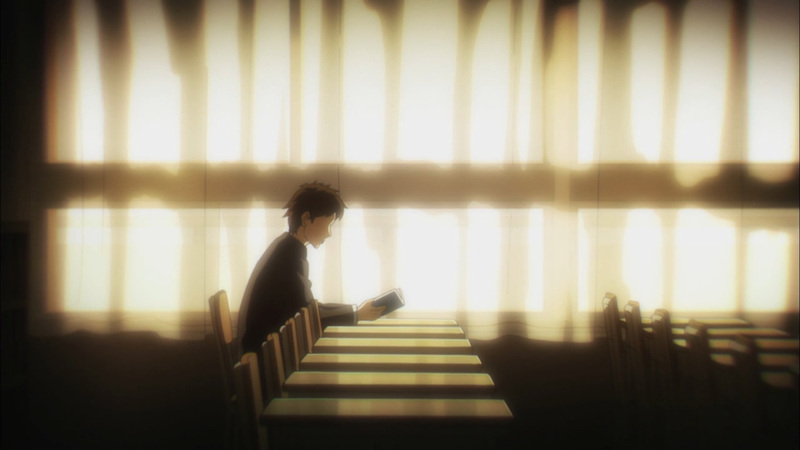 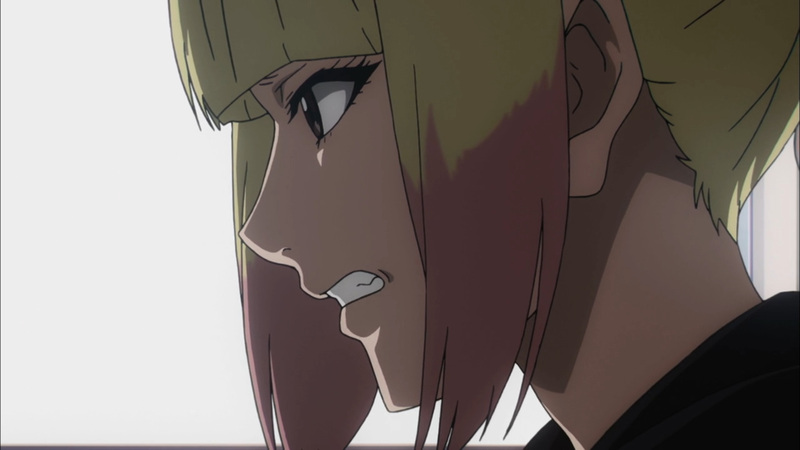 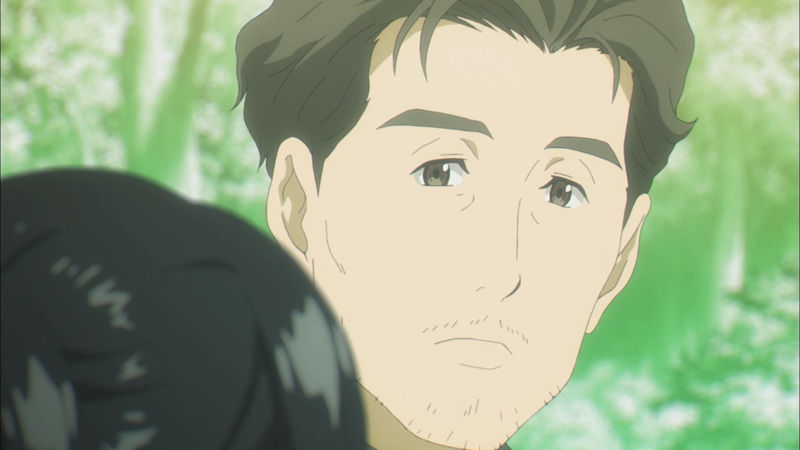 Upon investigating one of the scenes, he is confronted by Nagi. 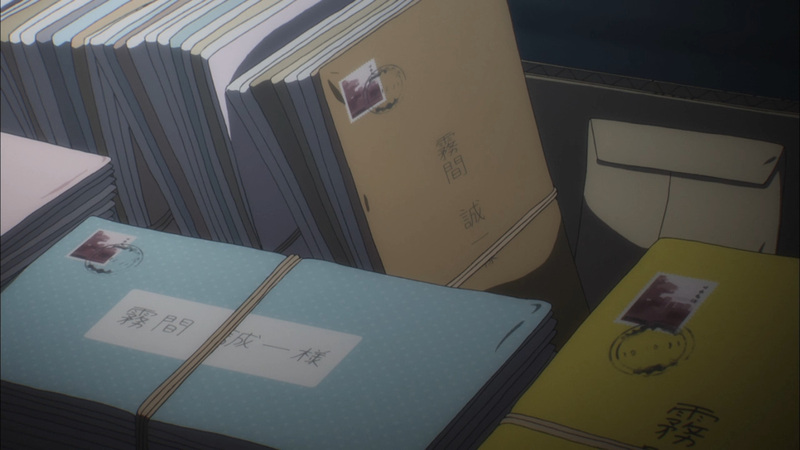 Nagi’s involvement here is more on a whim, though she’s eager to crack this case. 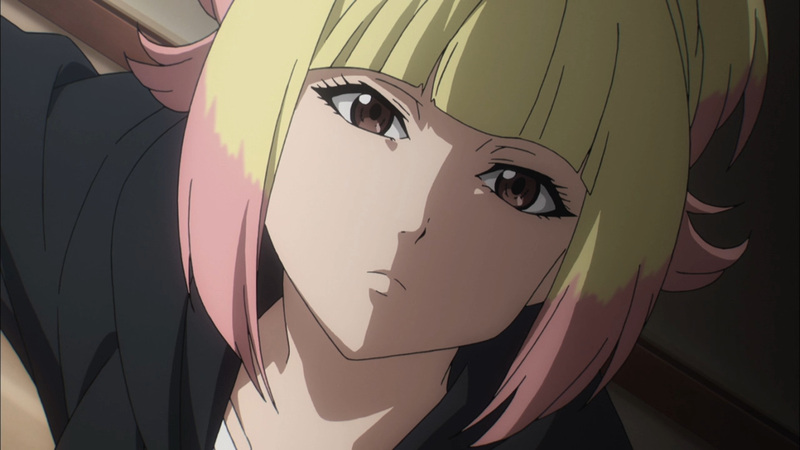 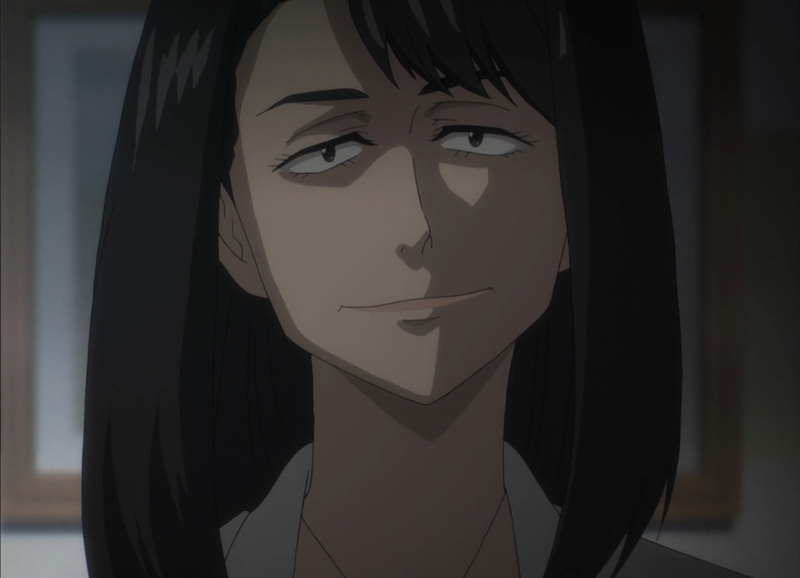 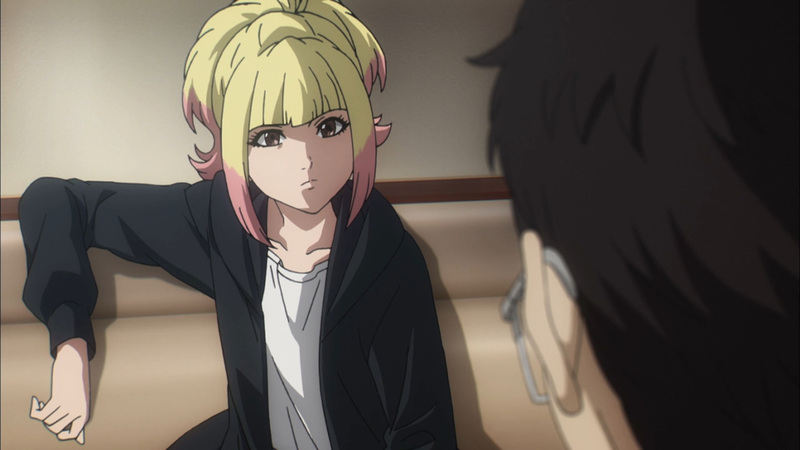 Partnering up with Sasaki was only natural to further her own investigation. 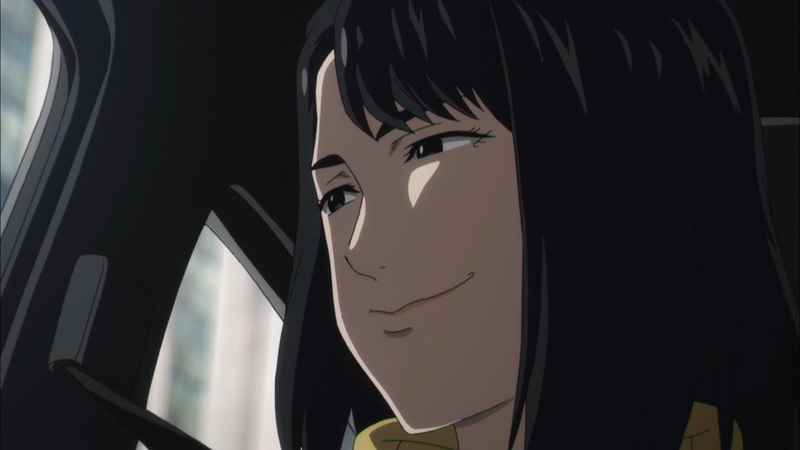 However, Makiko won’t sit idle while others close in upon her. 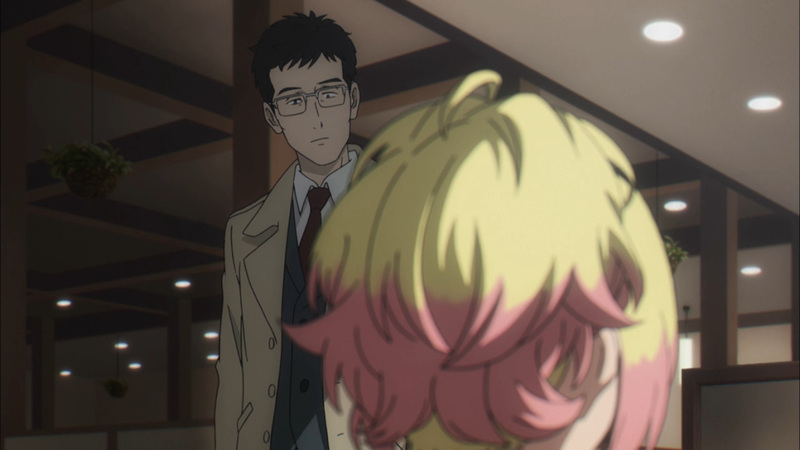 She’s set up bait to bring Nagi down. 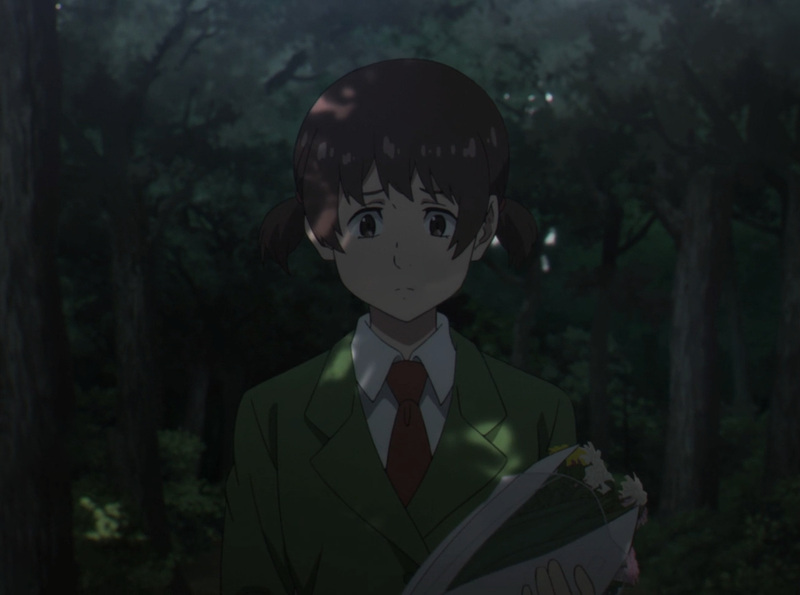 The words from one of the victims friends may have been genuine, yet they were all set up by Makiko. 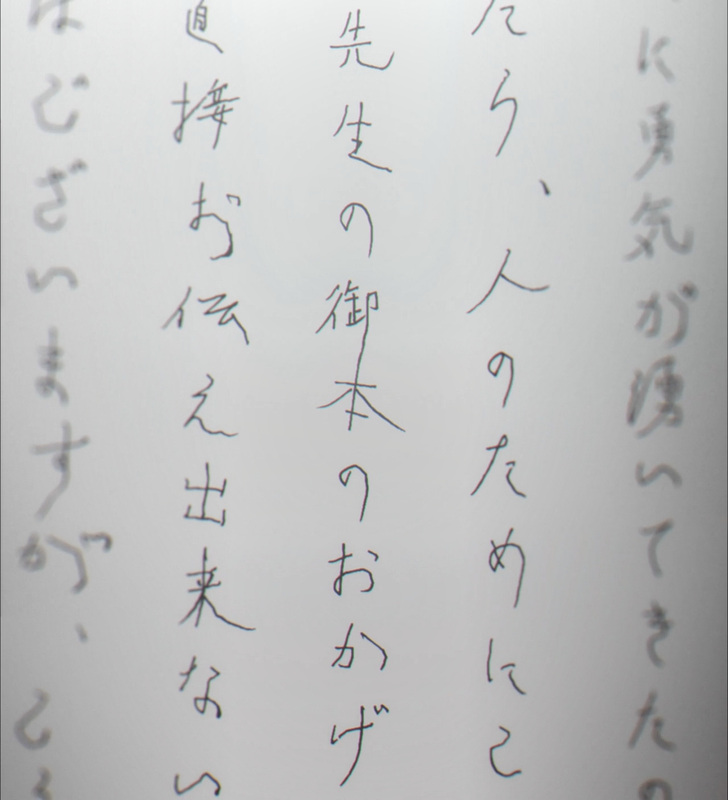 Through these words, Nagi recalls upon a set of familiar lines from Makiko. 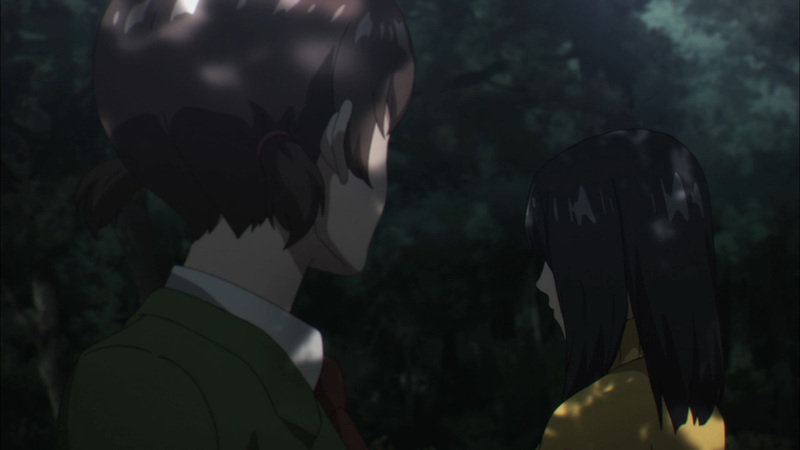 Figuring it just might be her, she now heads in alone to confirm the murderer. 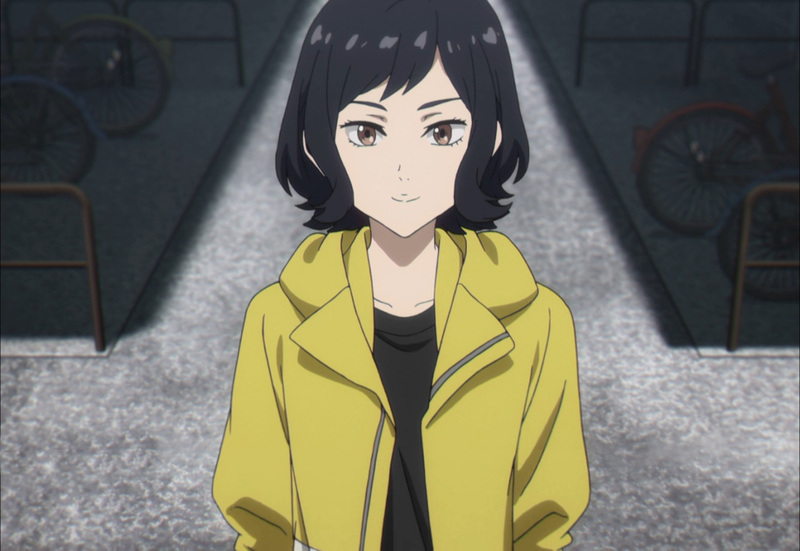 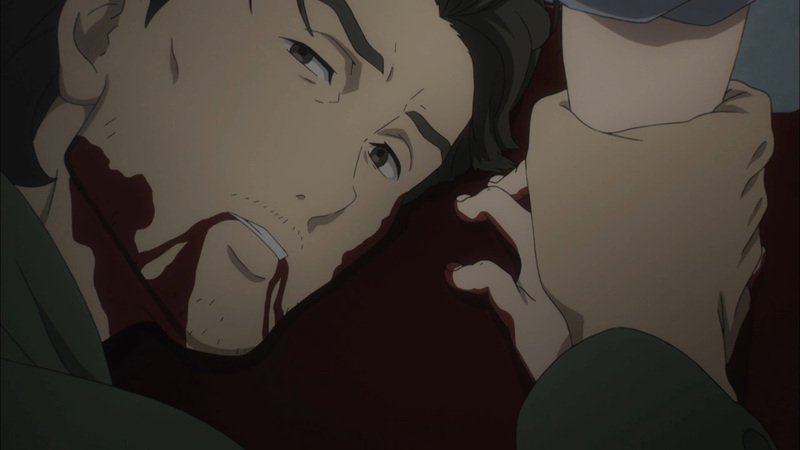 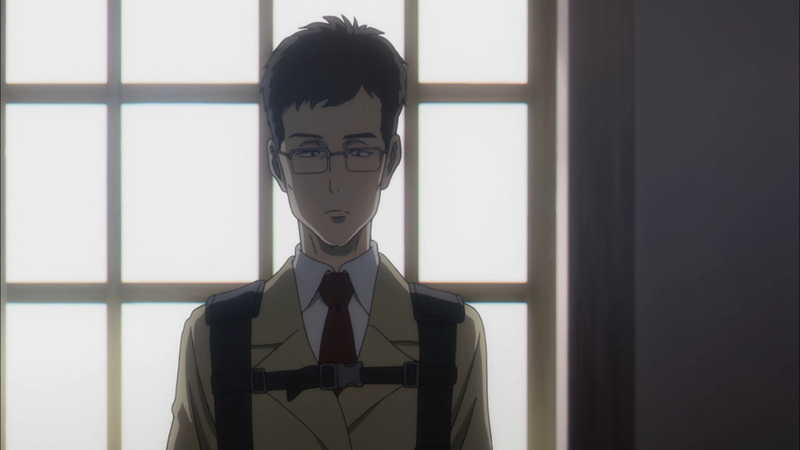 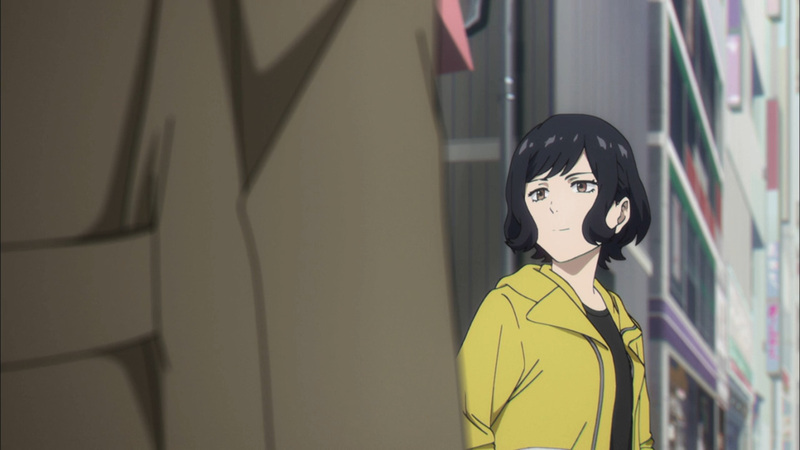 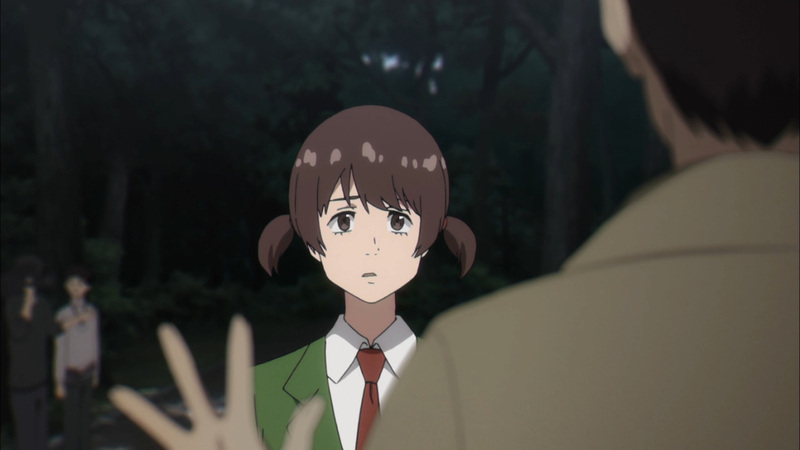 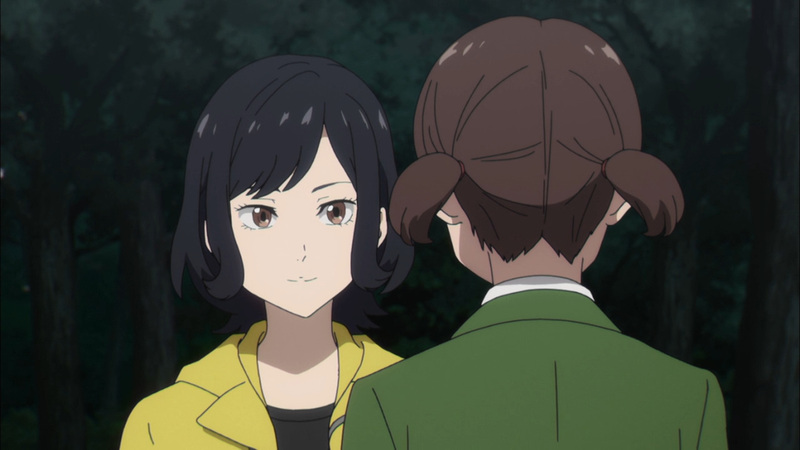 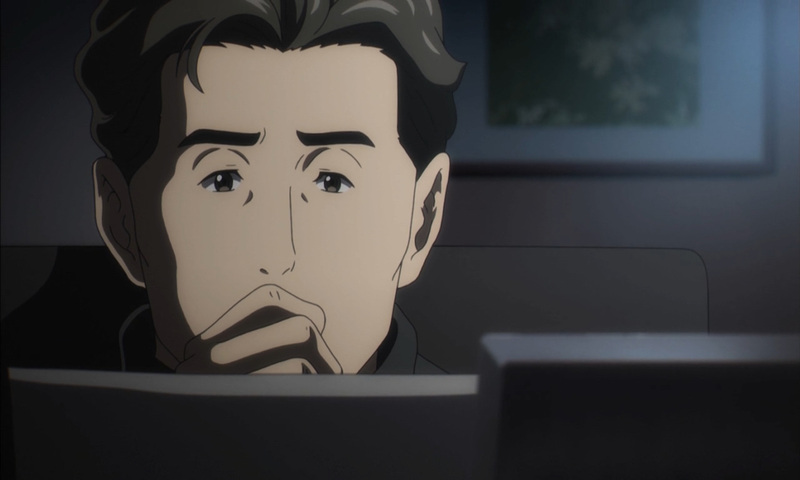 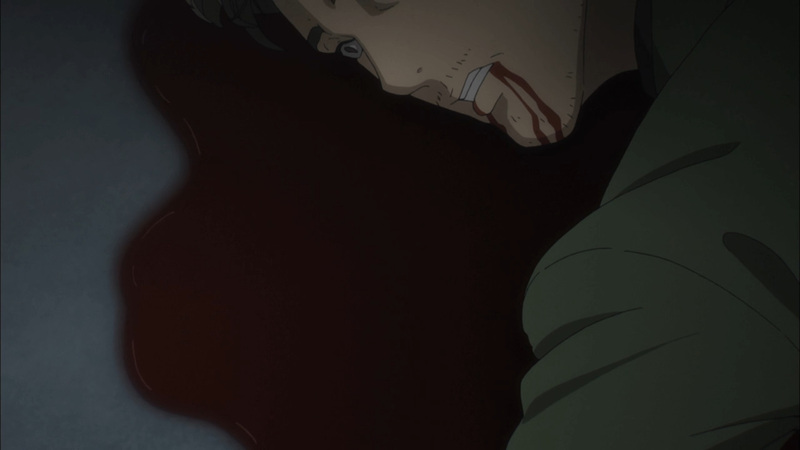 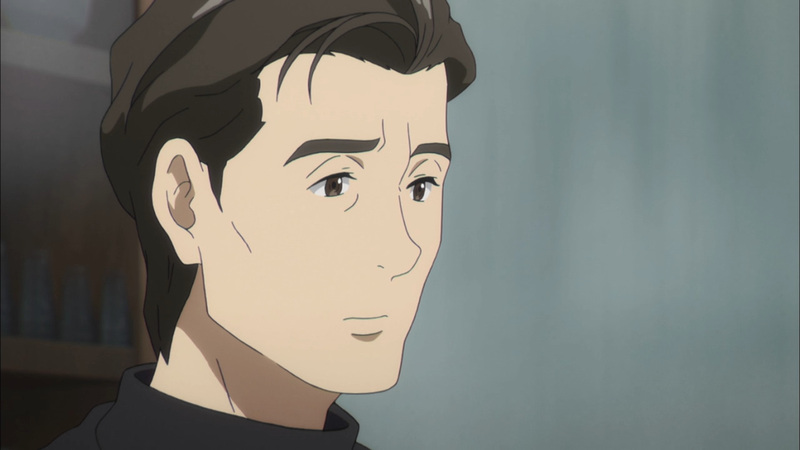 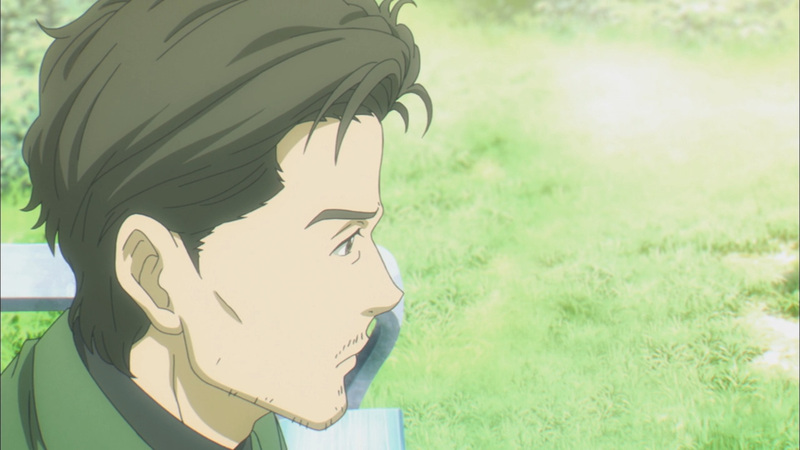 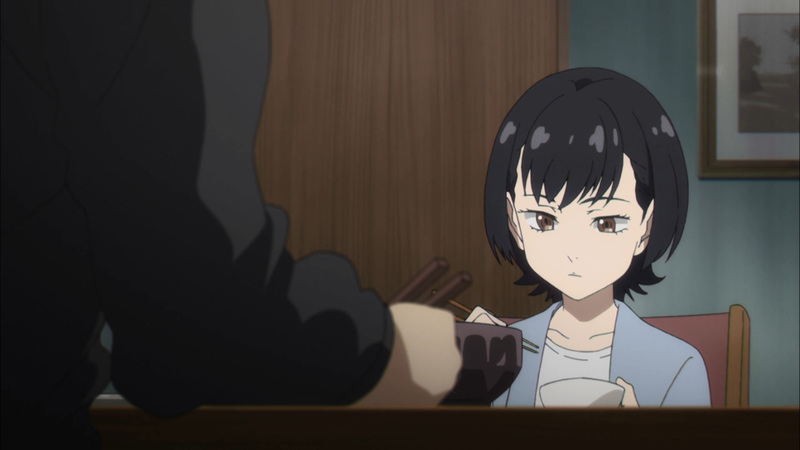 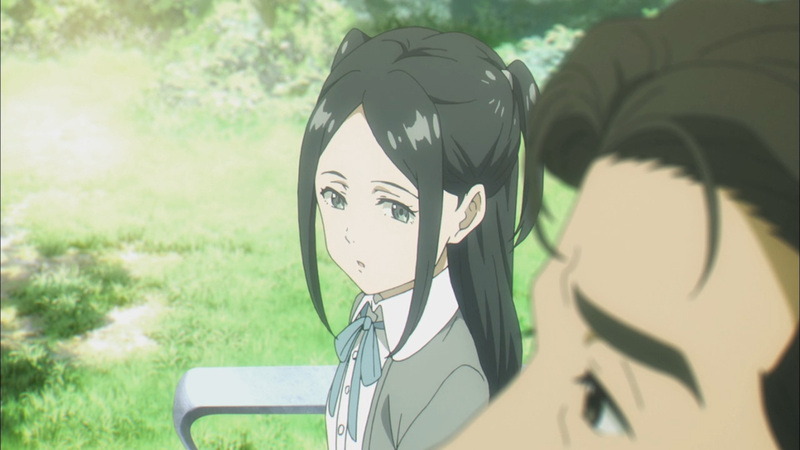 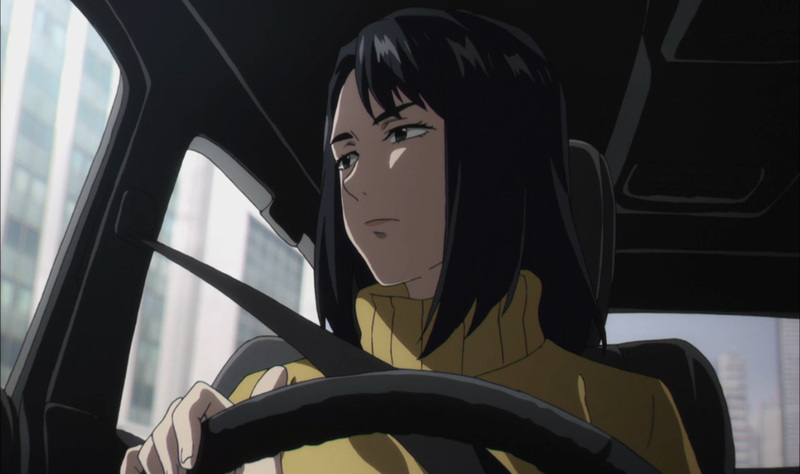 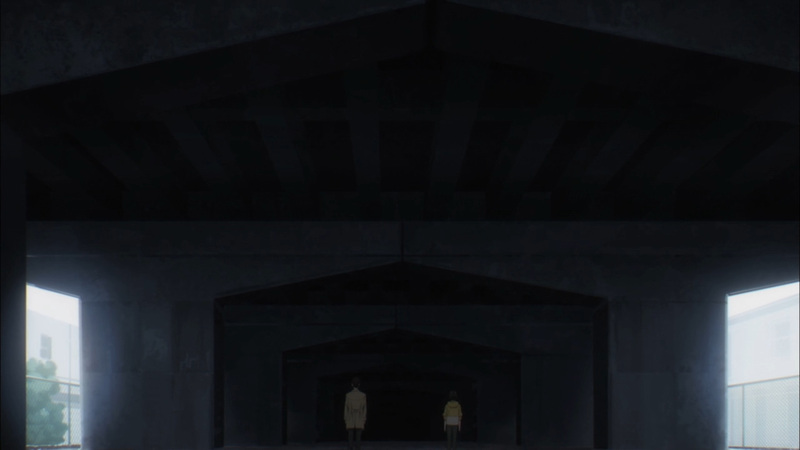 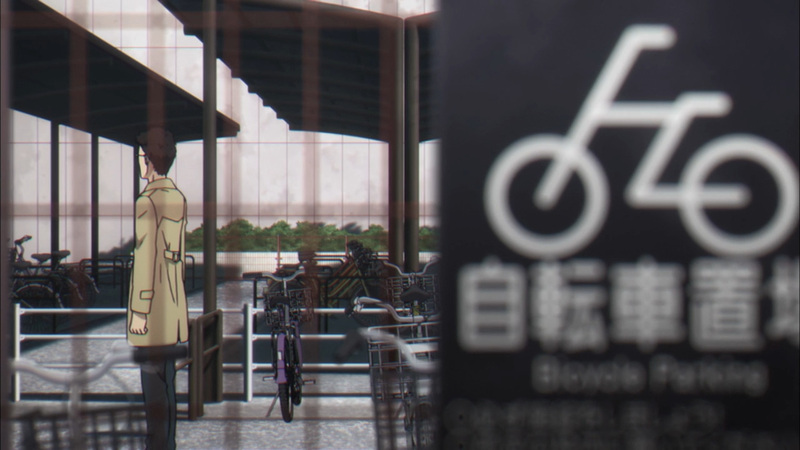 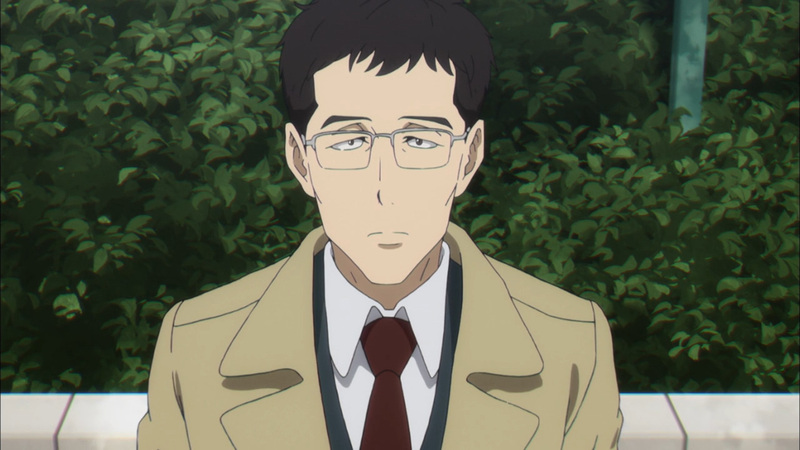 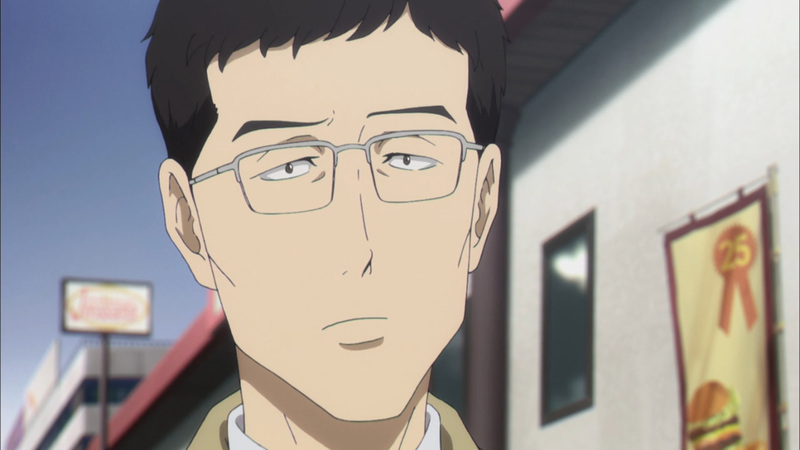 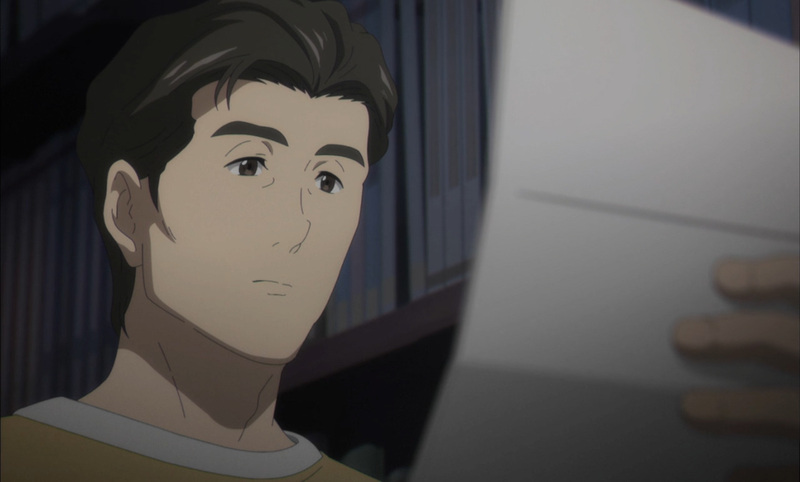 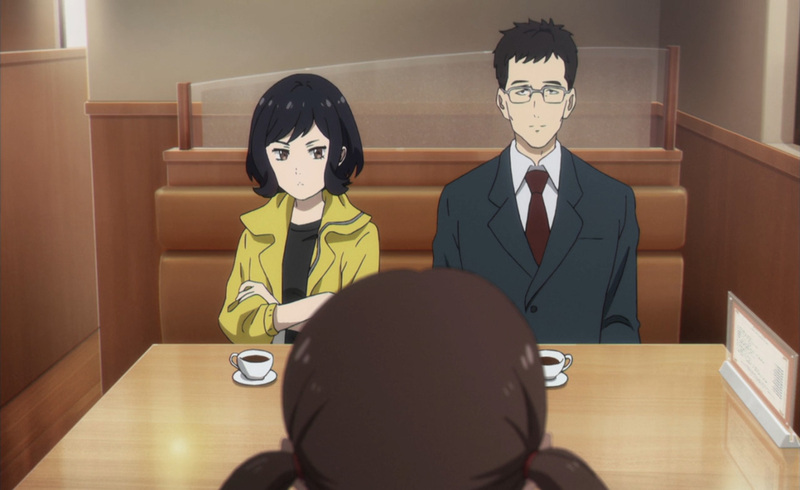 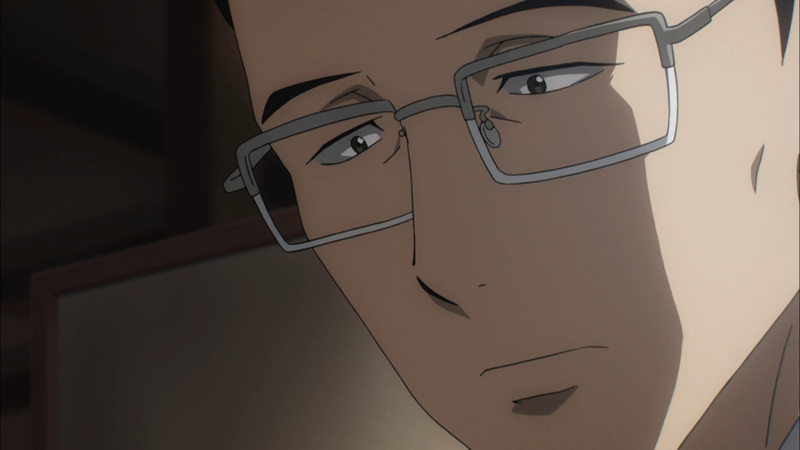 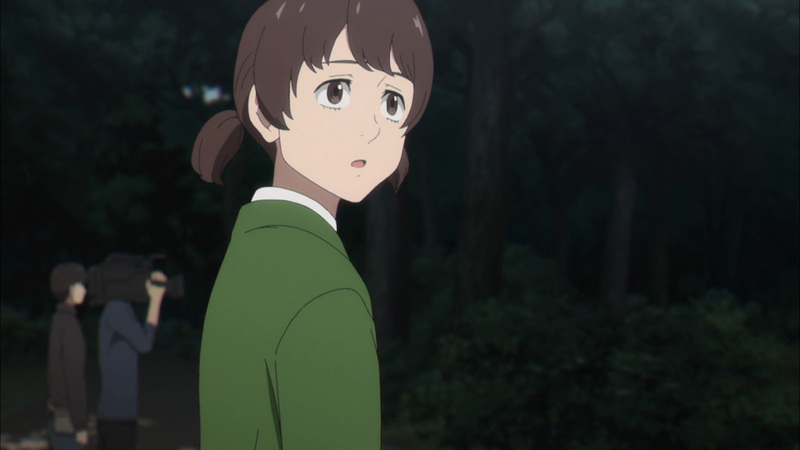 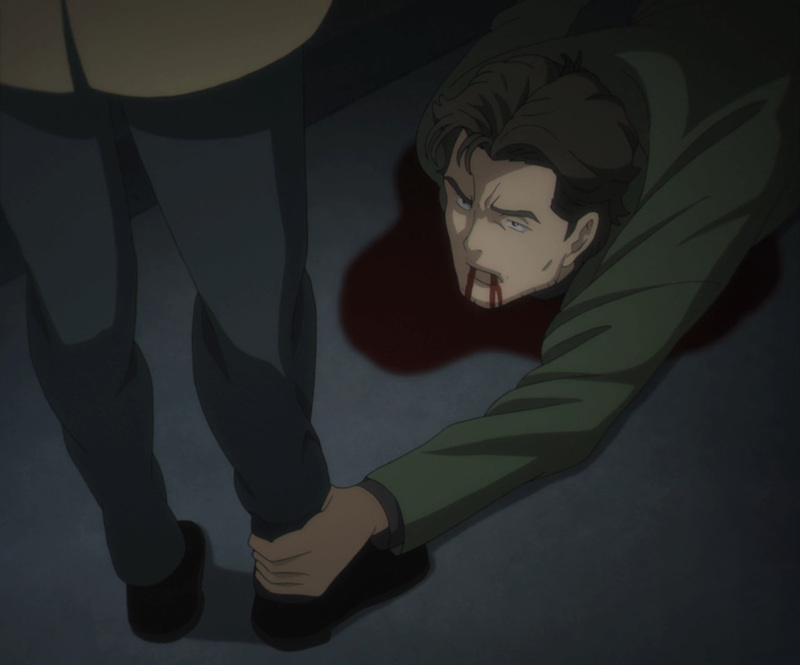 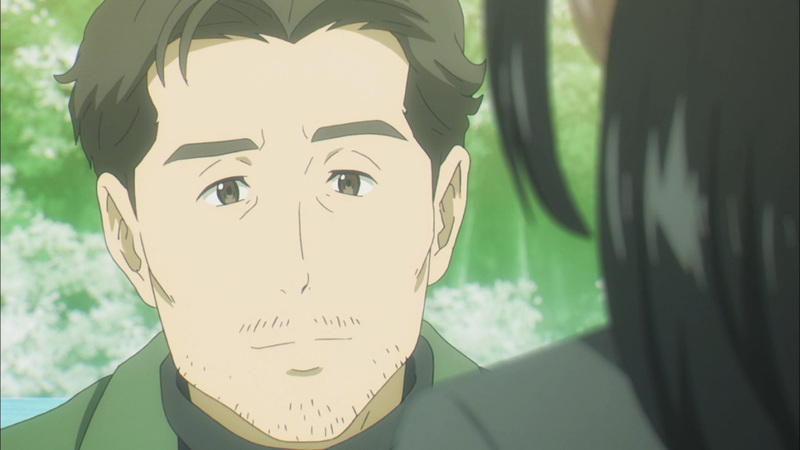 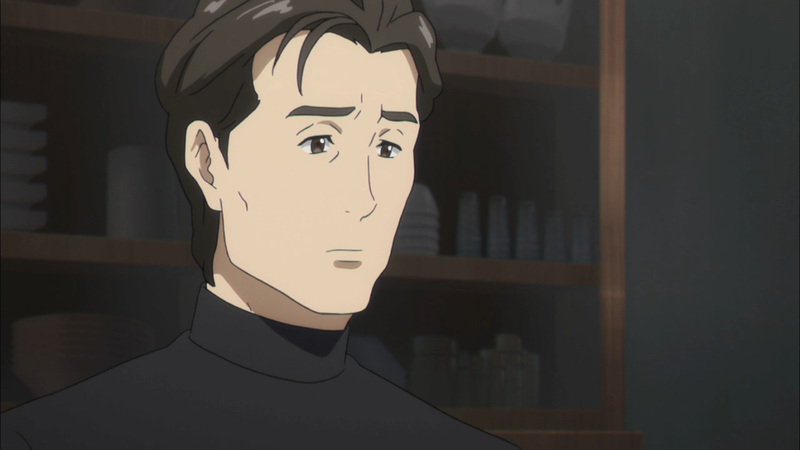 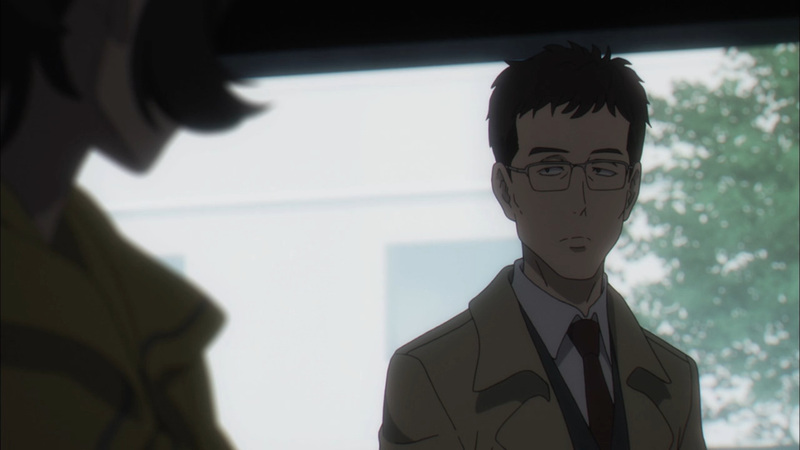 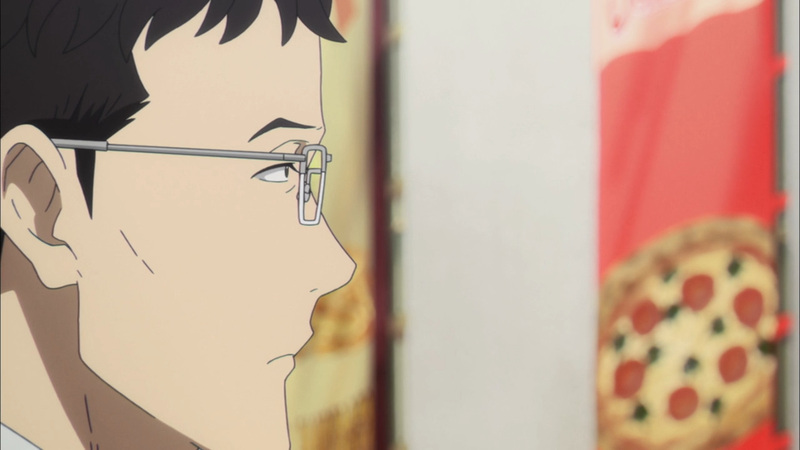 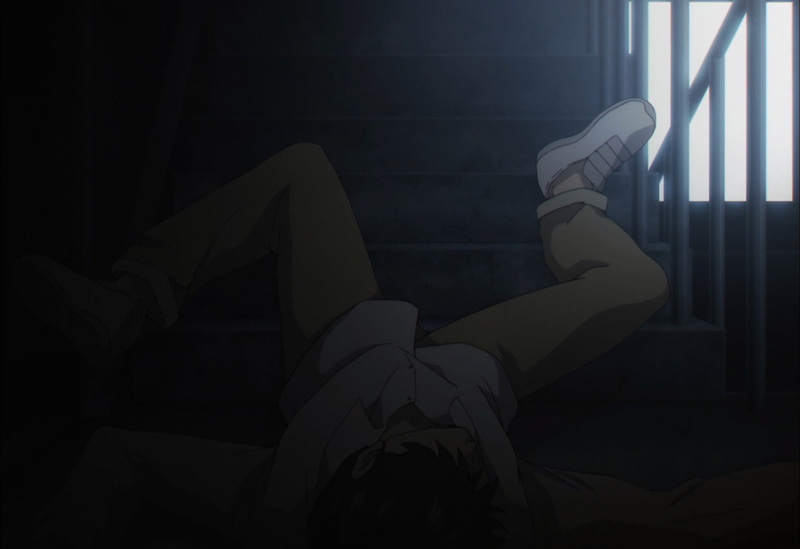 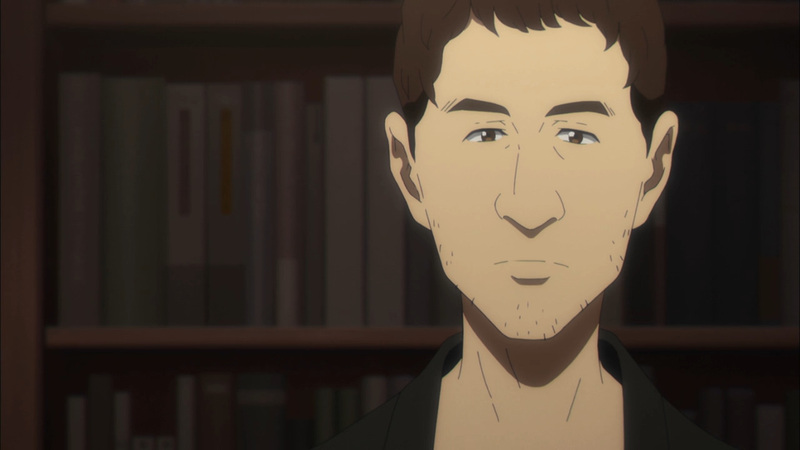 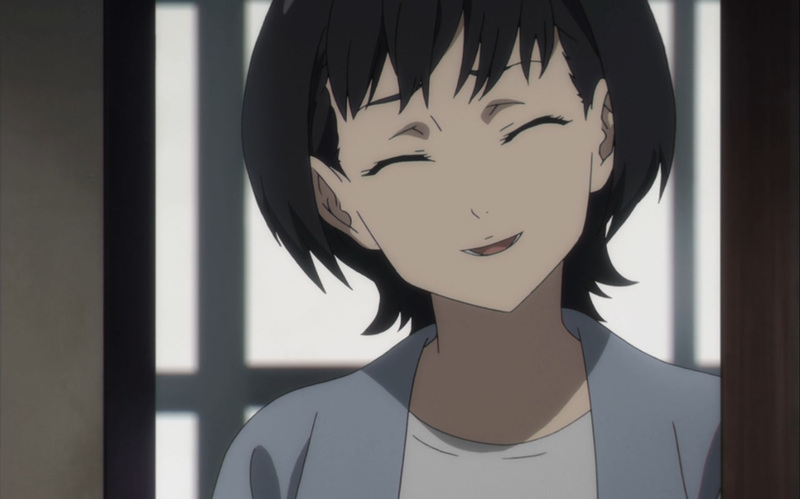 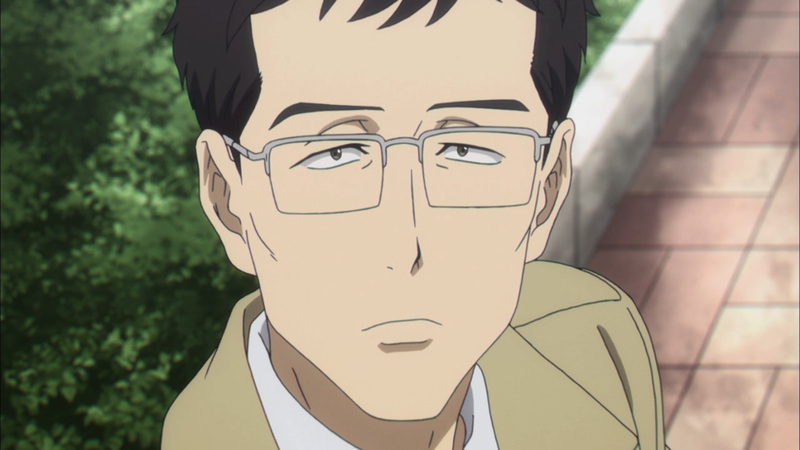 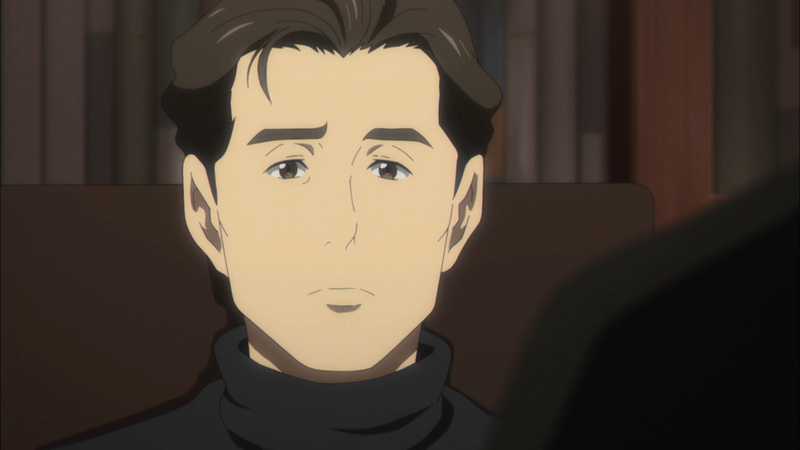 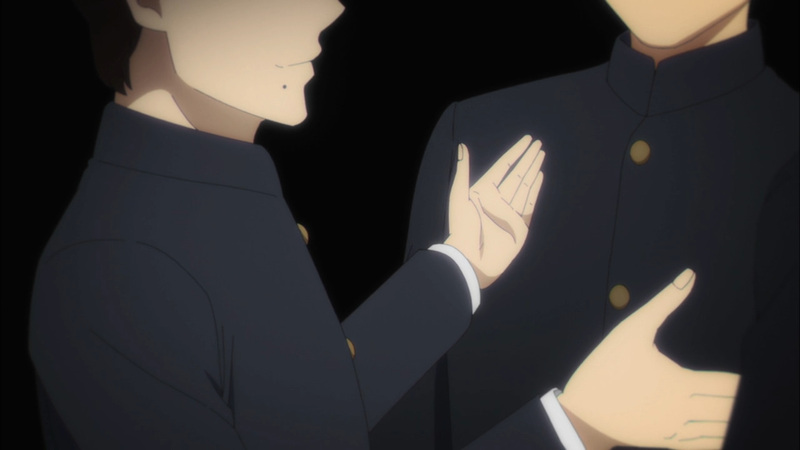 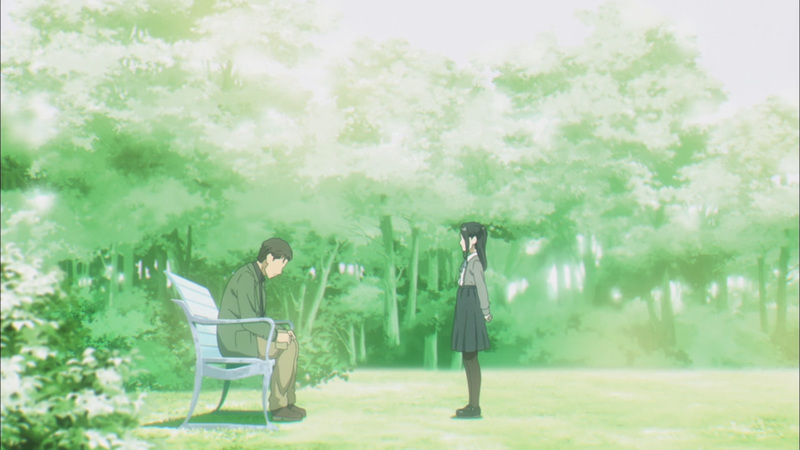 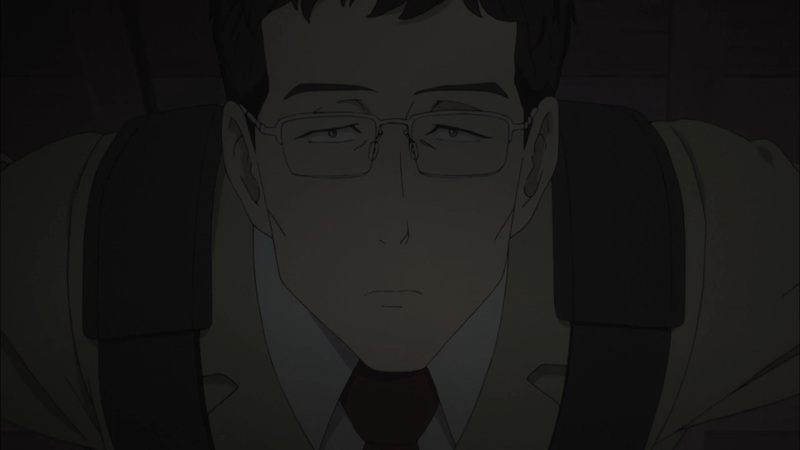 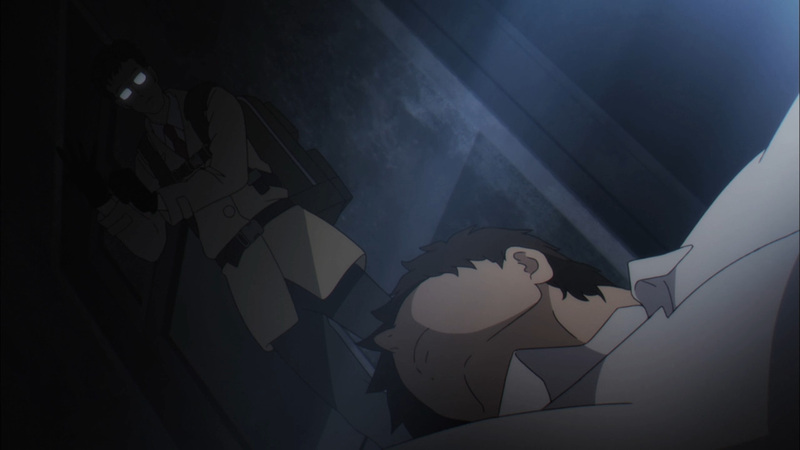 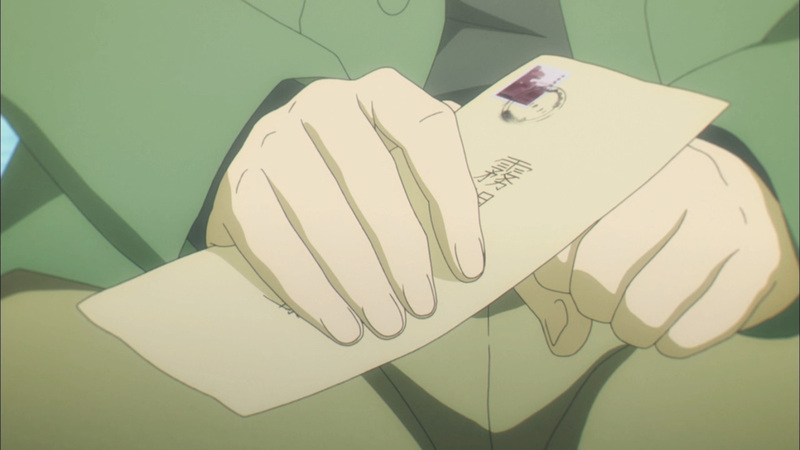 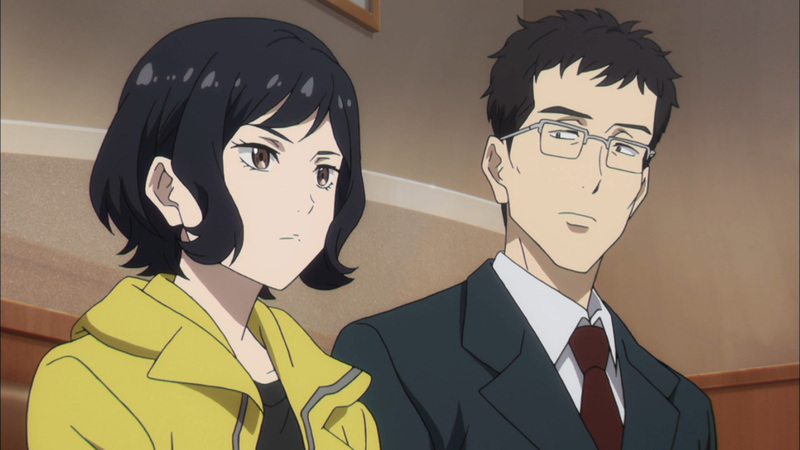 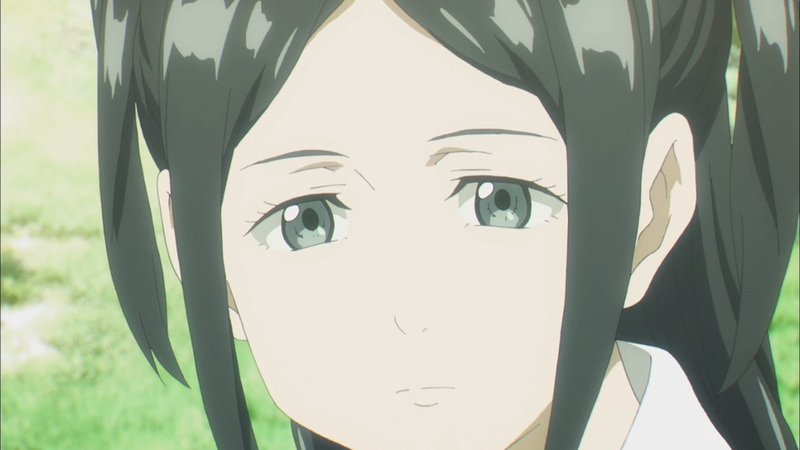 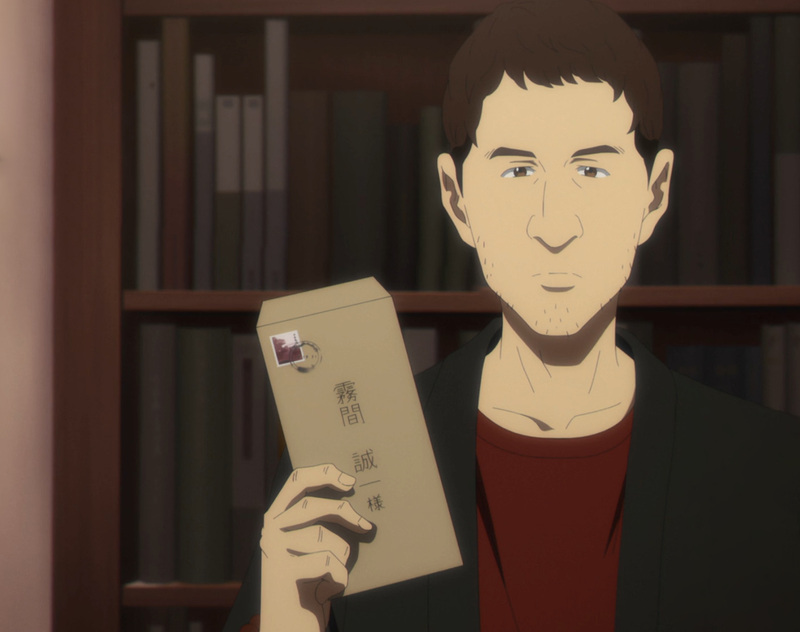 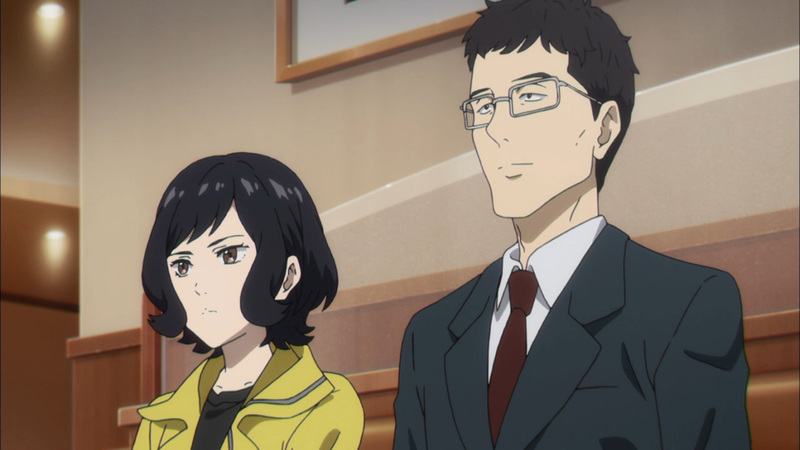 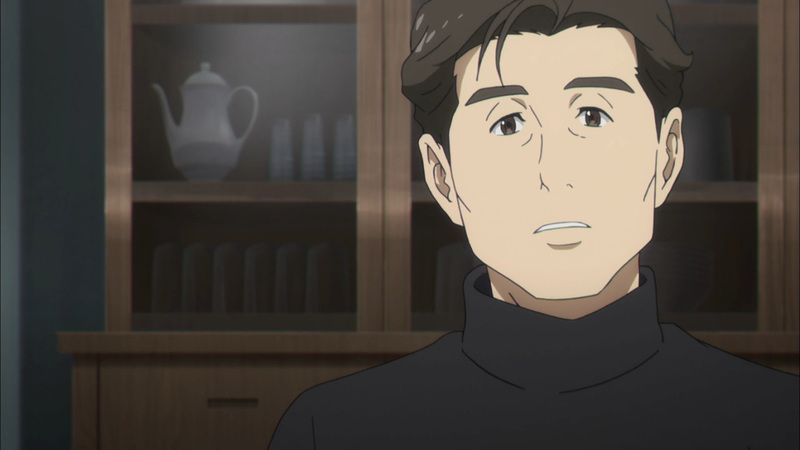 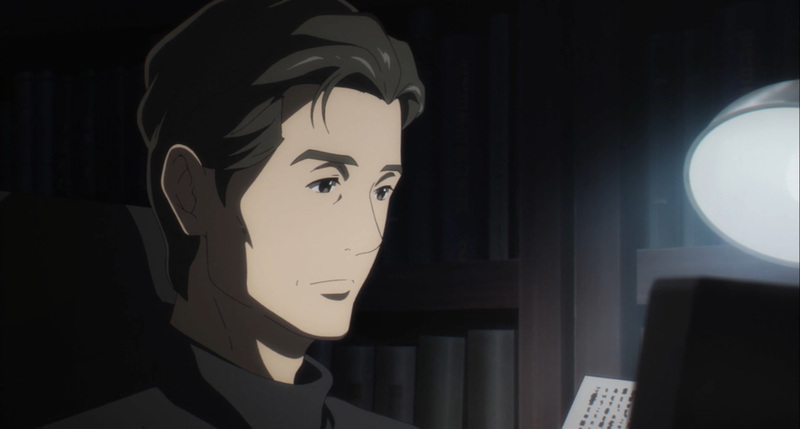 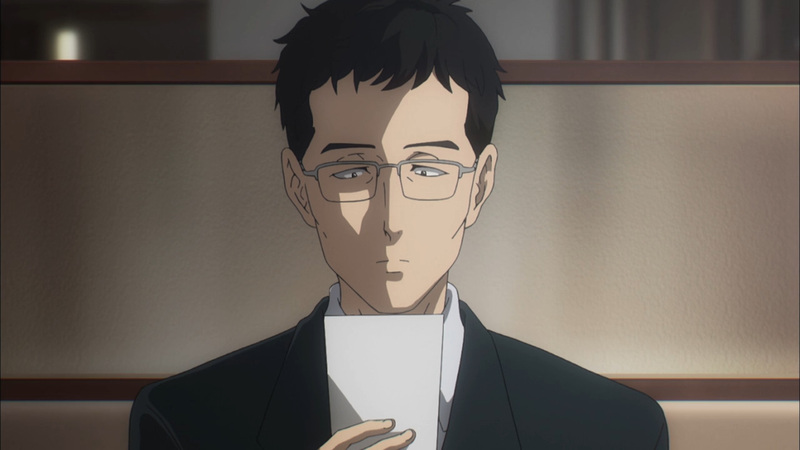 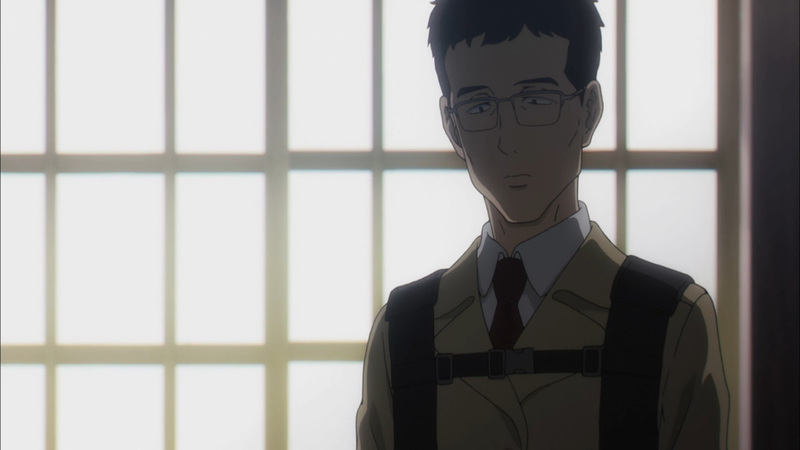 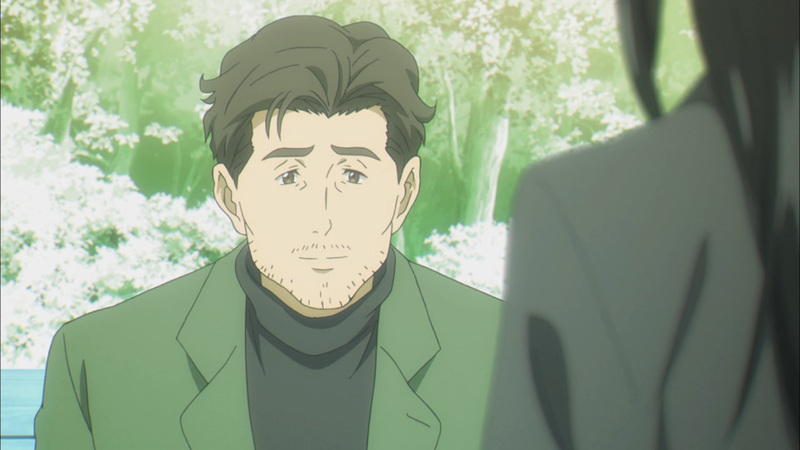 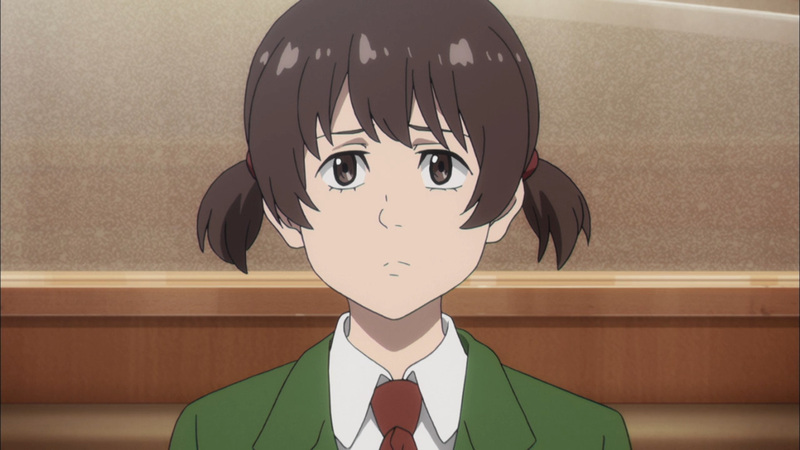 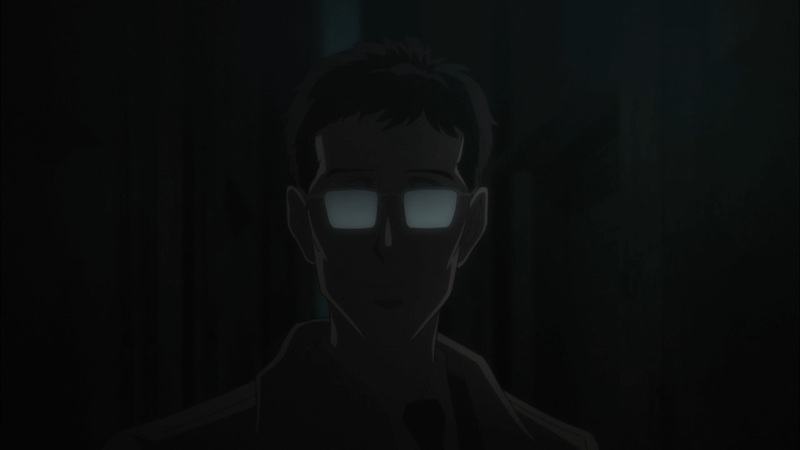 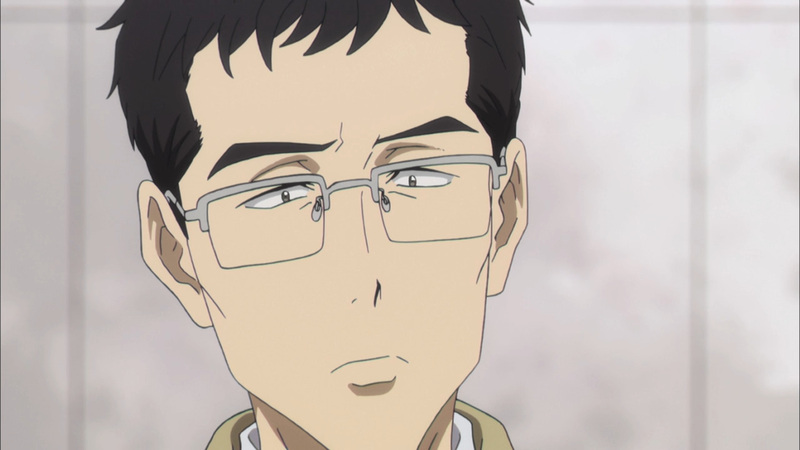 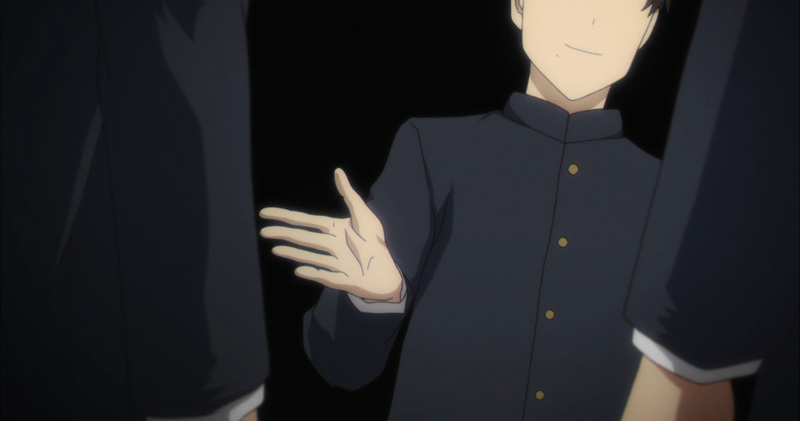 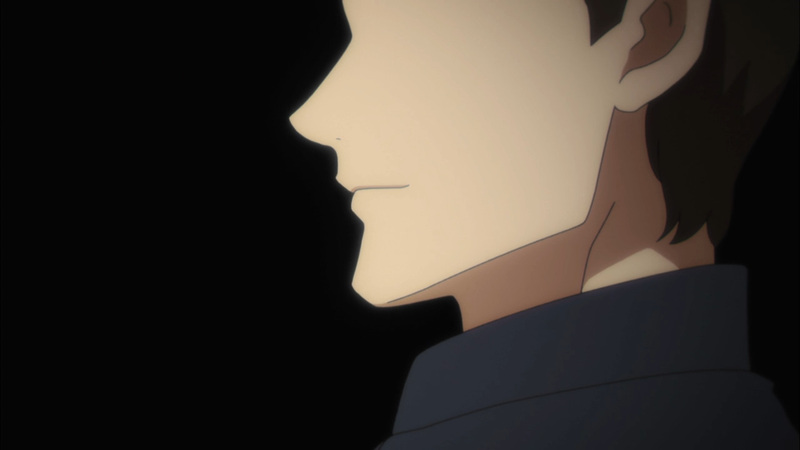 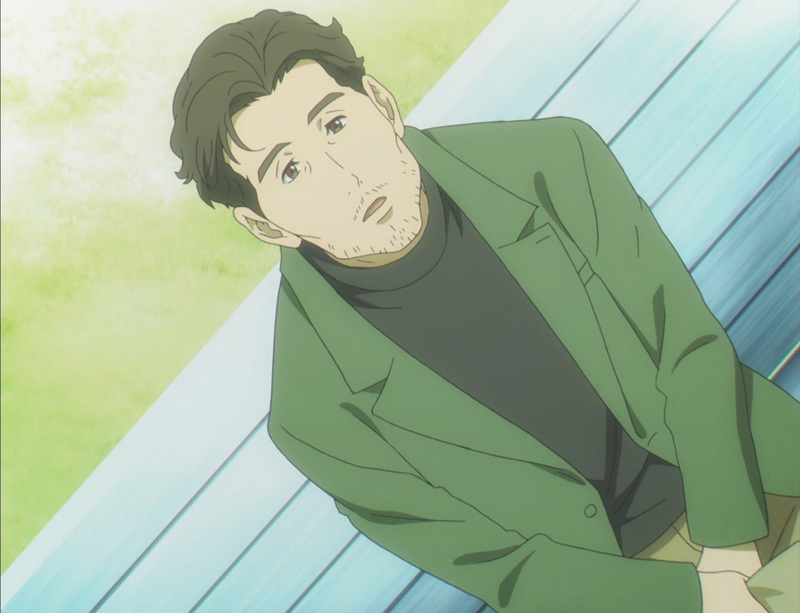 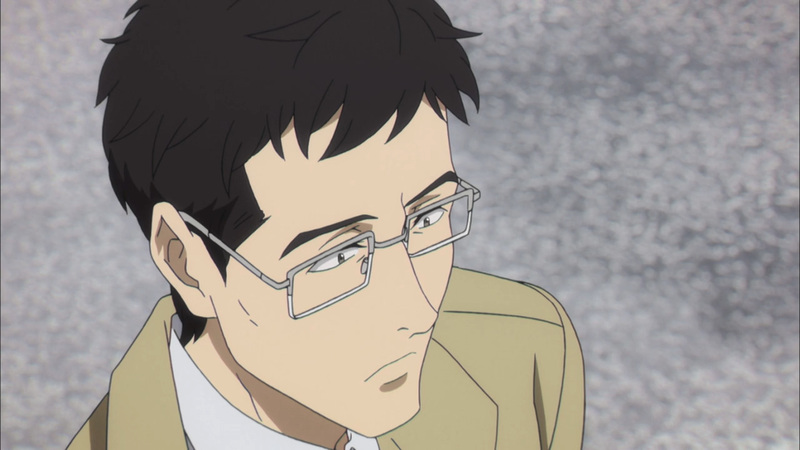 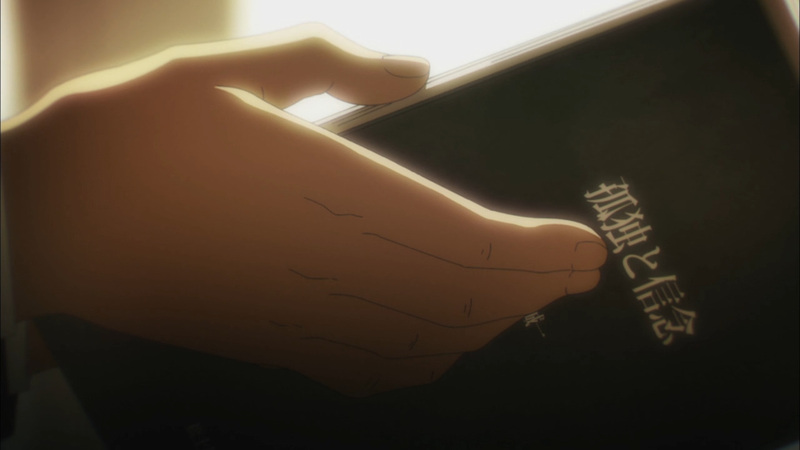 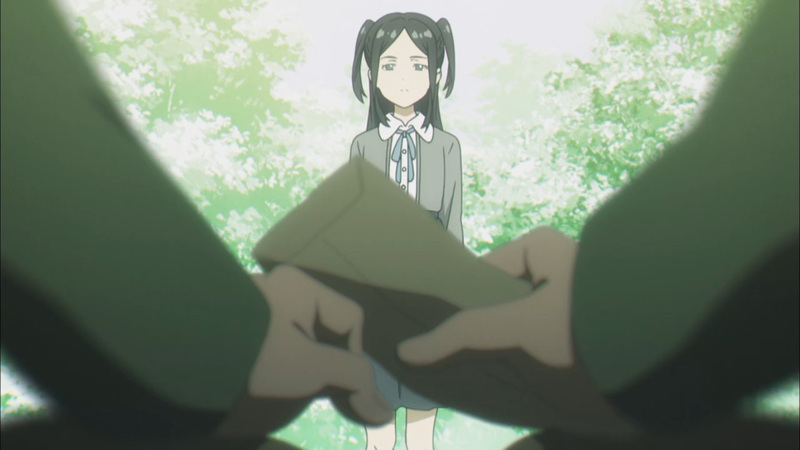 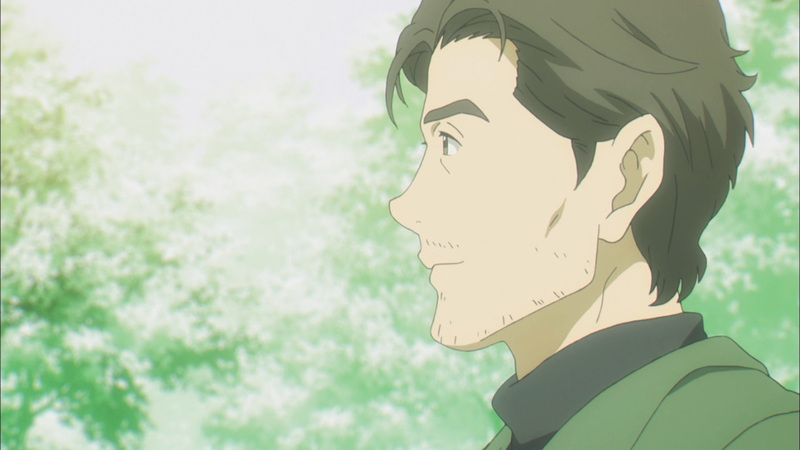 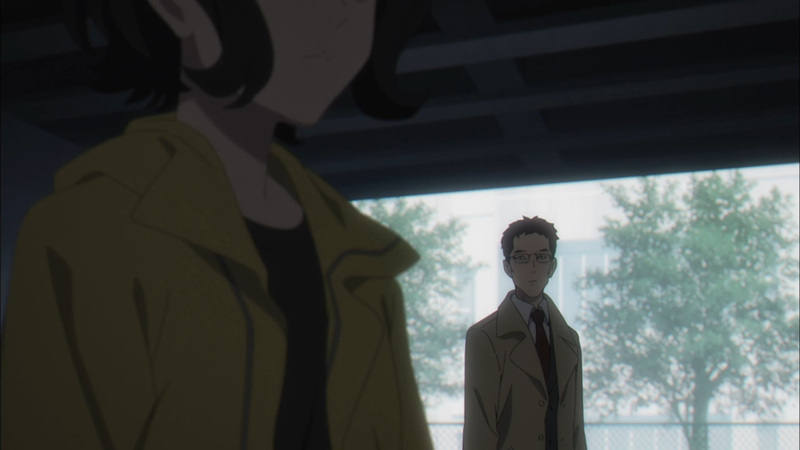 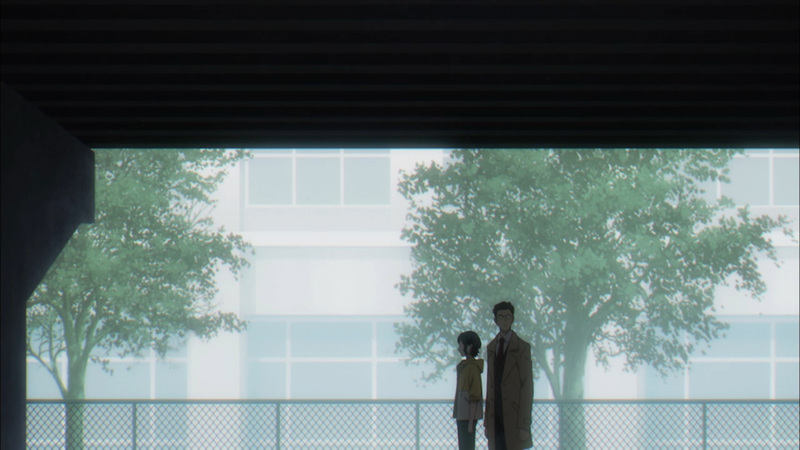 The first half of this episode was led by Nagi’s deceased father, Seiichi. 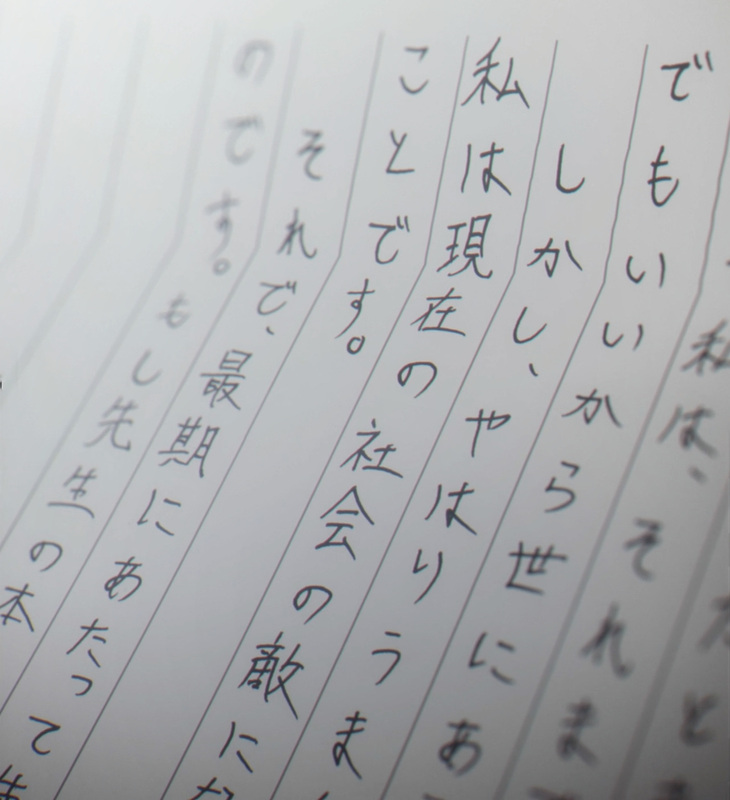 Works from this famous author had begun to attract unique individuals. 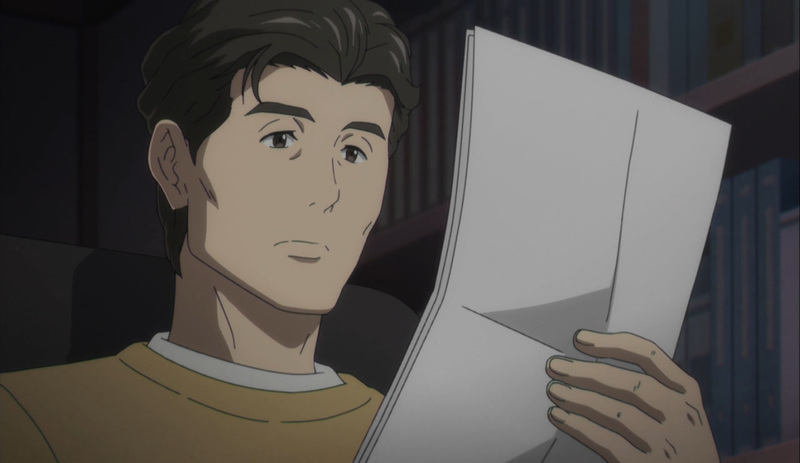 One of Seiichi’s fans wrote him a letter that changed his life, and led him to begin a investigation that would end his own. 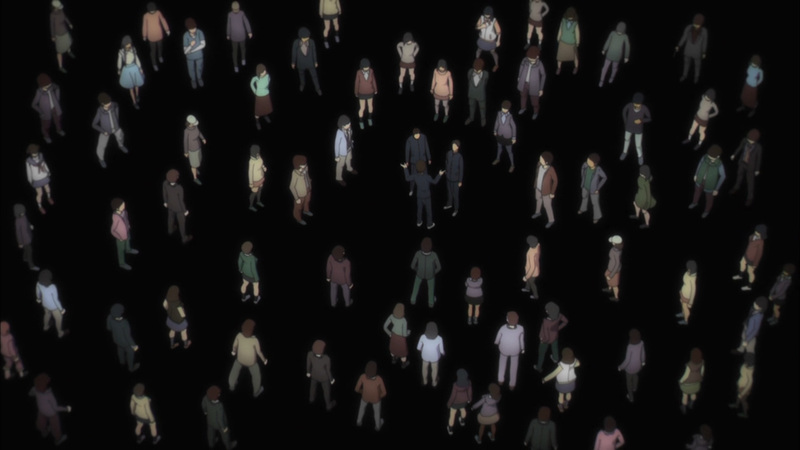 The hunt for evolved individuals was happening all around him, yet no one said a word. 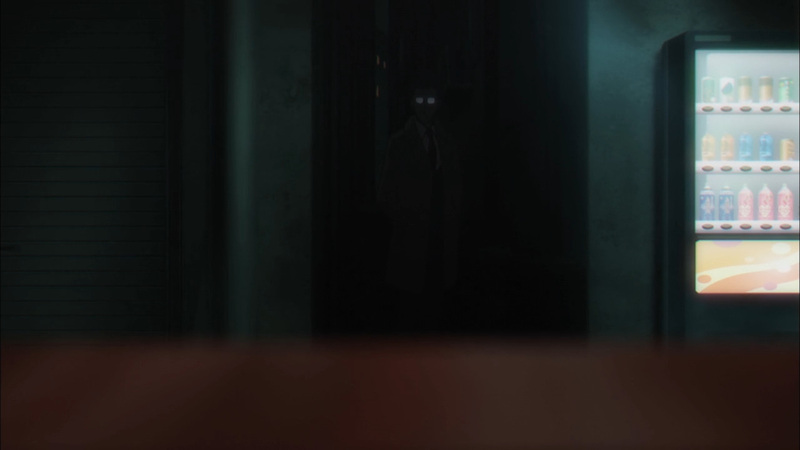 Additionally, those that looked into these dealings would soon find themselves befalling a unfortunate fate. 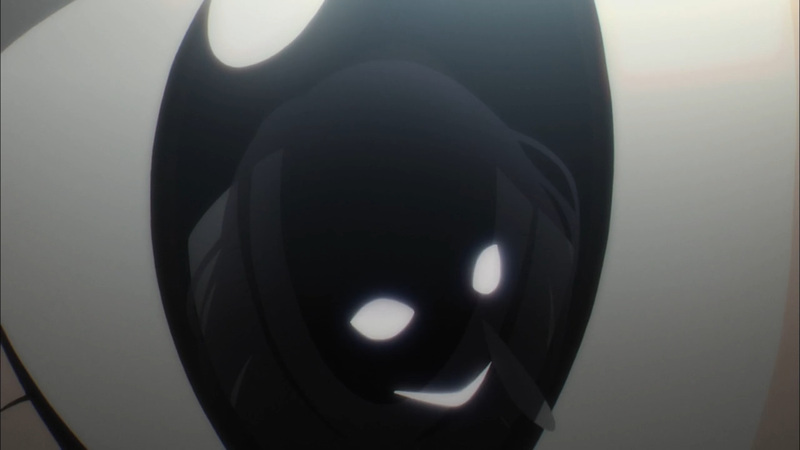 Once the Towa Organization caught wind of you, it was game over. 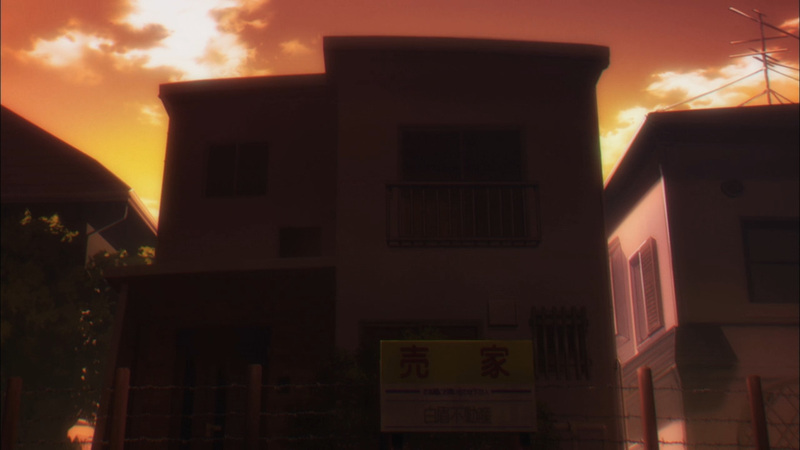 Anyone that could threaten everyday life are designated enemies of this organization. 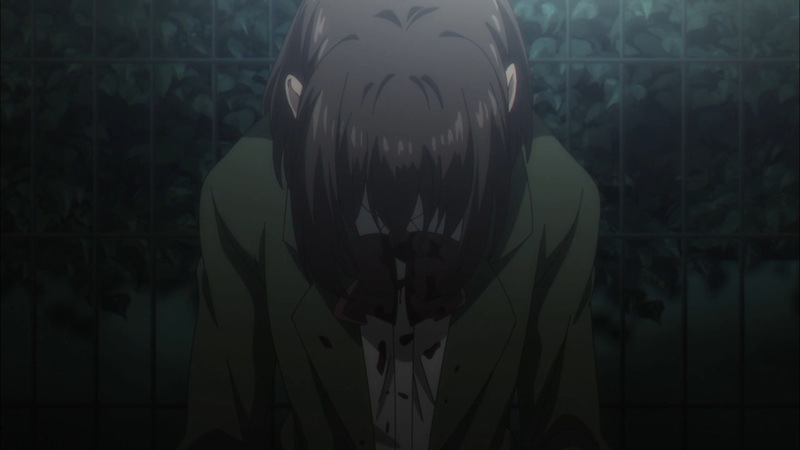 As such, all evolved individuals must be taken care of. 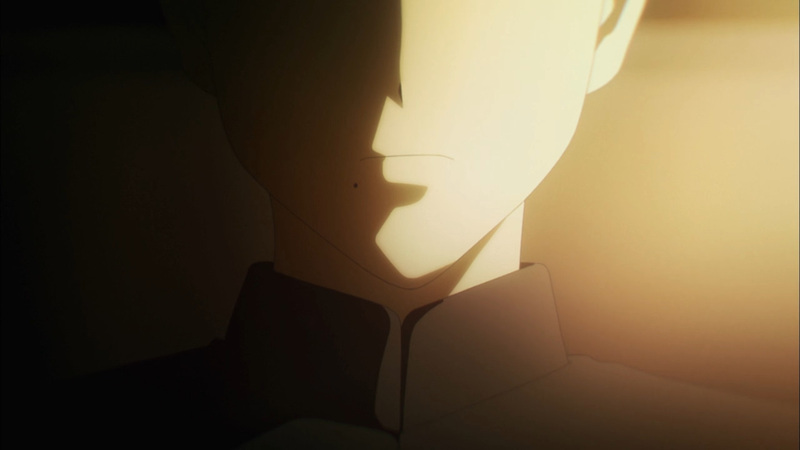 Moreover, the man sent to take care of Nagi’s father was also the killer of her savior. 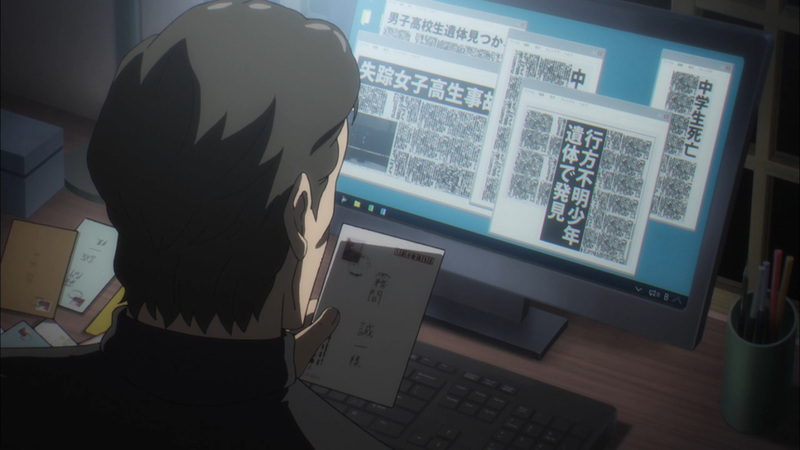 Sasaki’s involvement in all these matters may just be coincidence, although he’ll be sure to keep a close eye on Nagi. 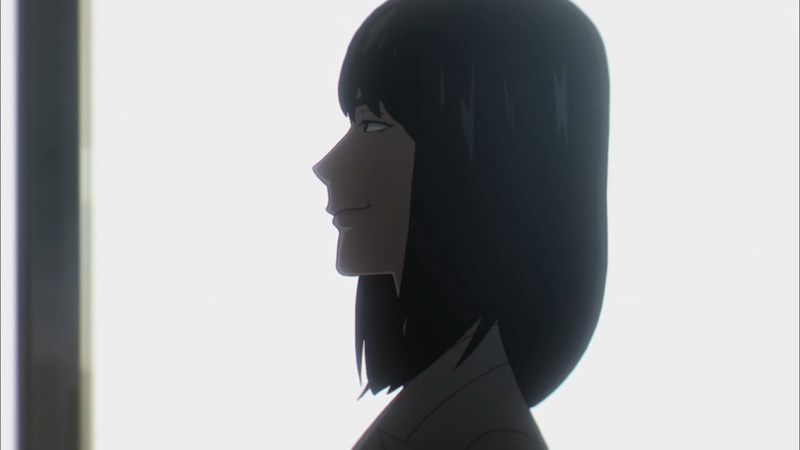 Through working with her, his next target awaits. 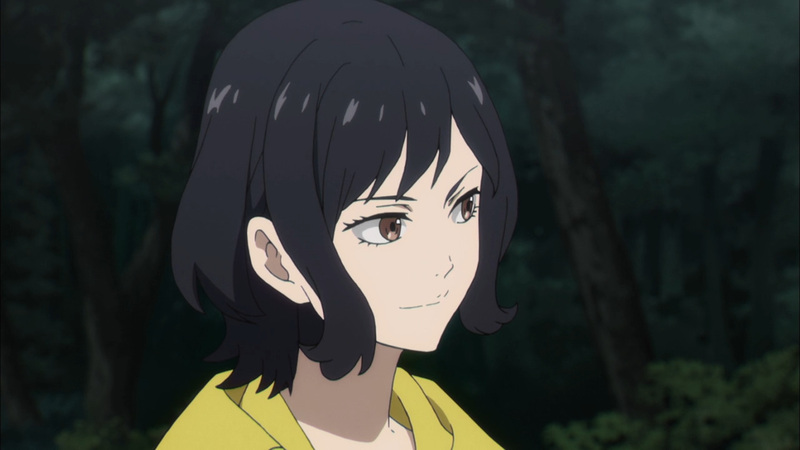 Anyhow, the roots of the Fire Witch has been established. 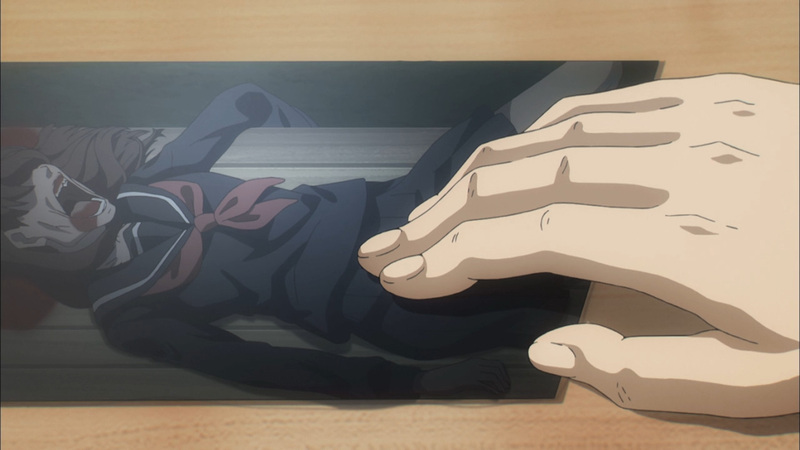 Enjoy Nagi’s first case! 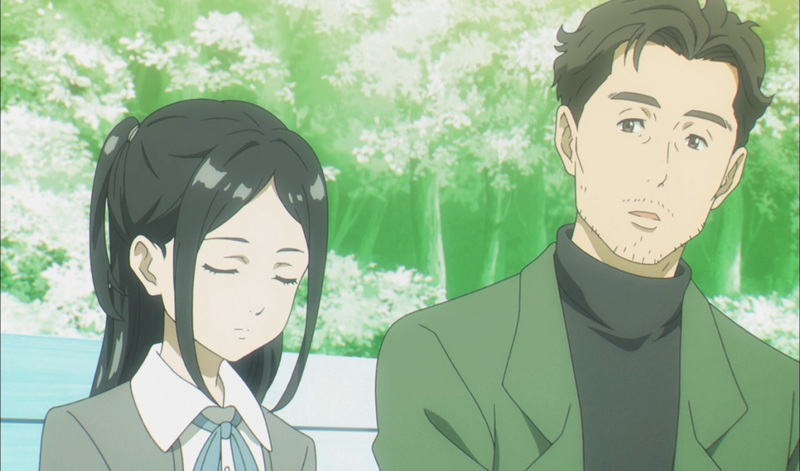 We’ll be wrapping up this arc next week. 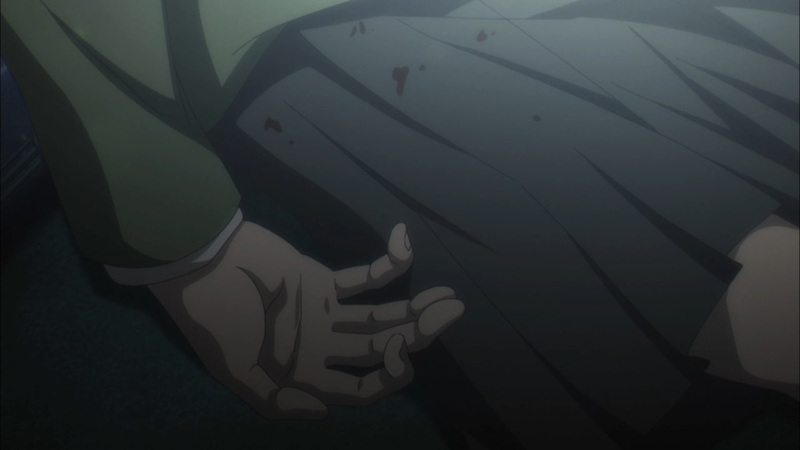 Still, we’ve got a whole other arc to go after that. 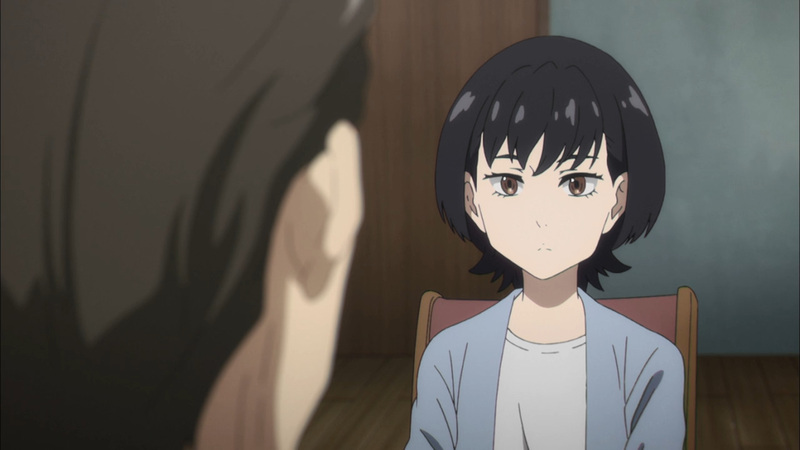 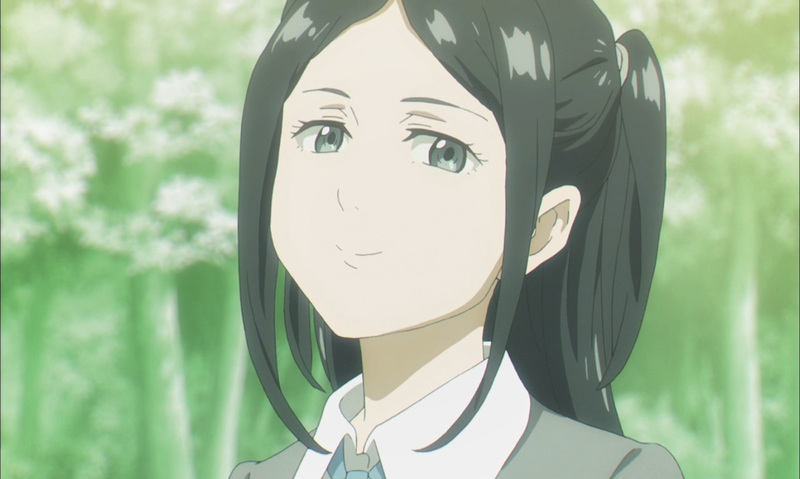 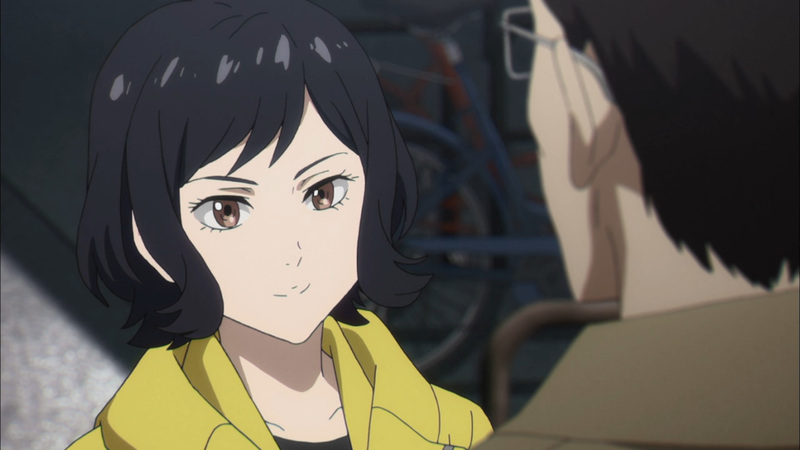 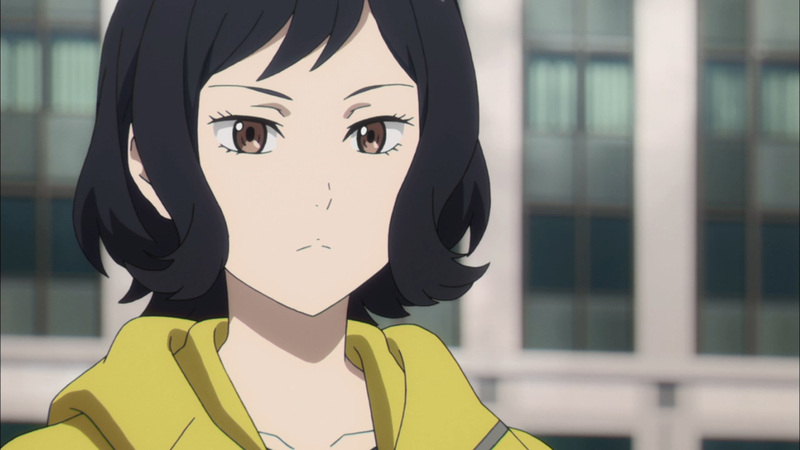 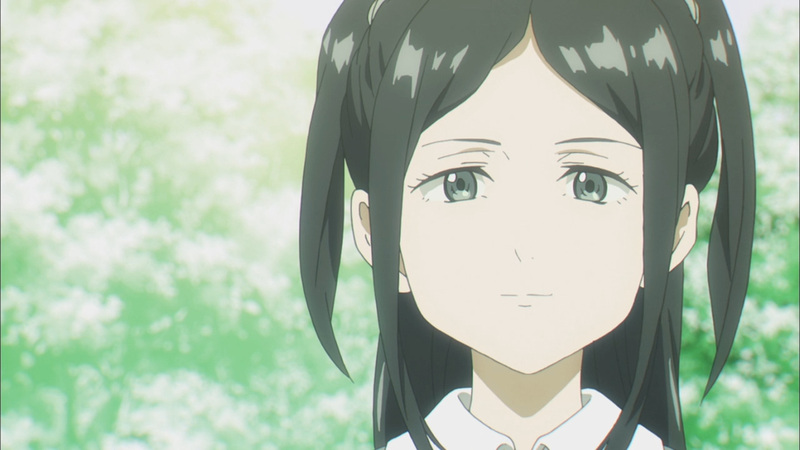 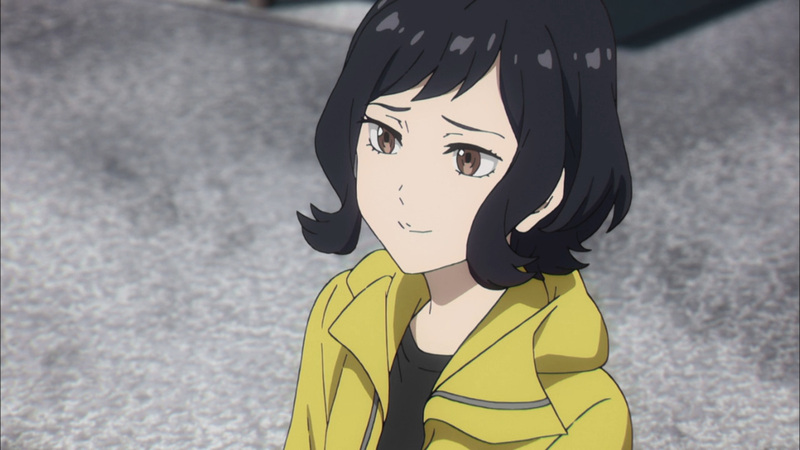 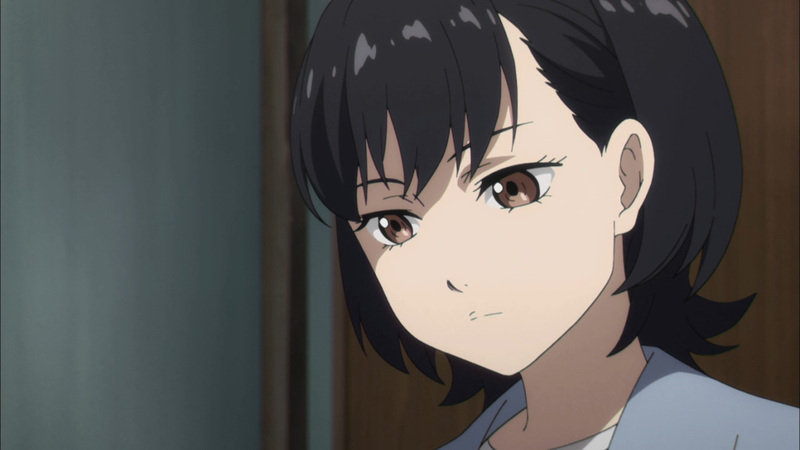 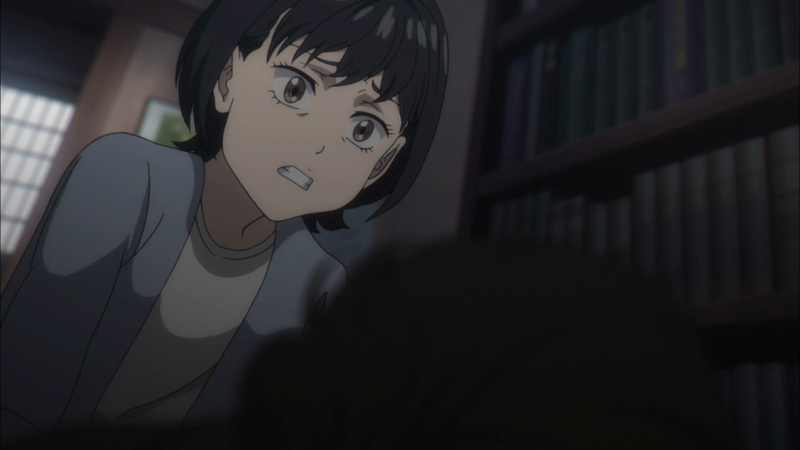 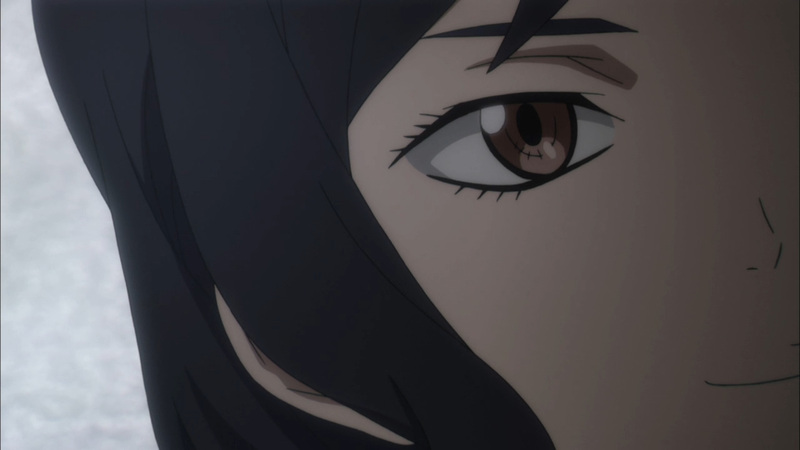 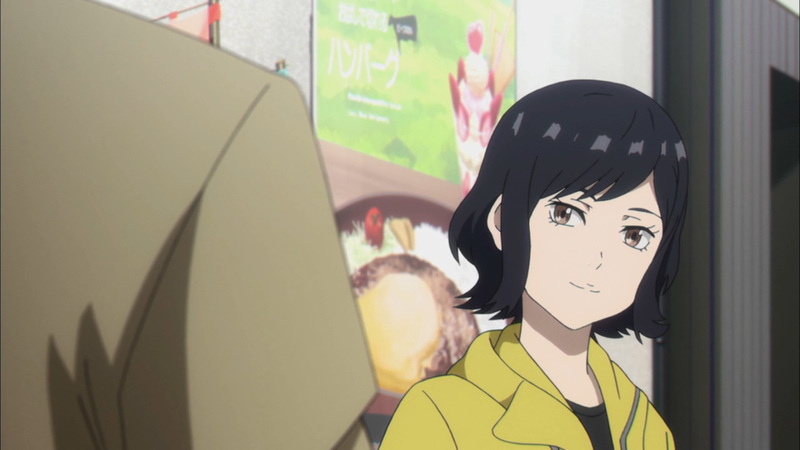 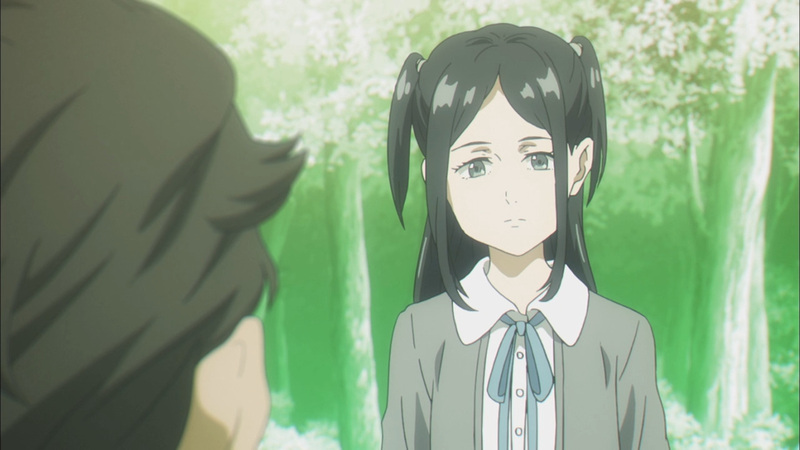 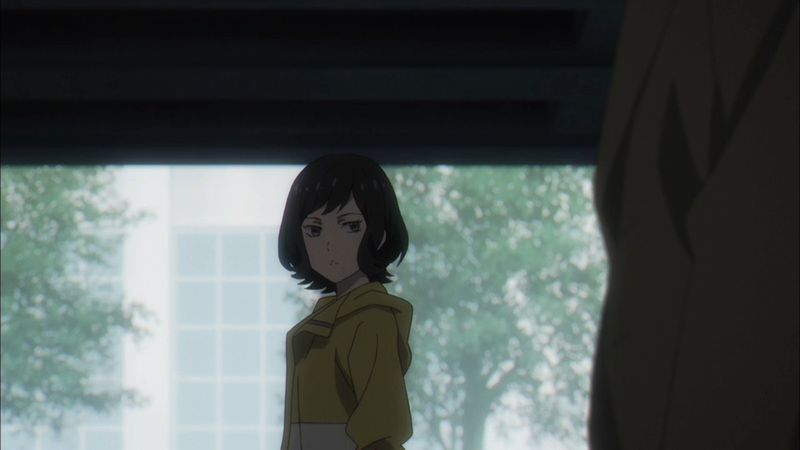 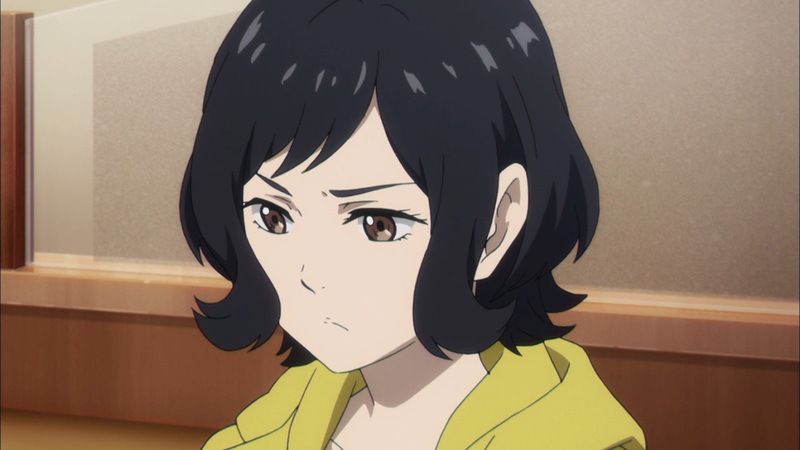 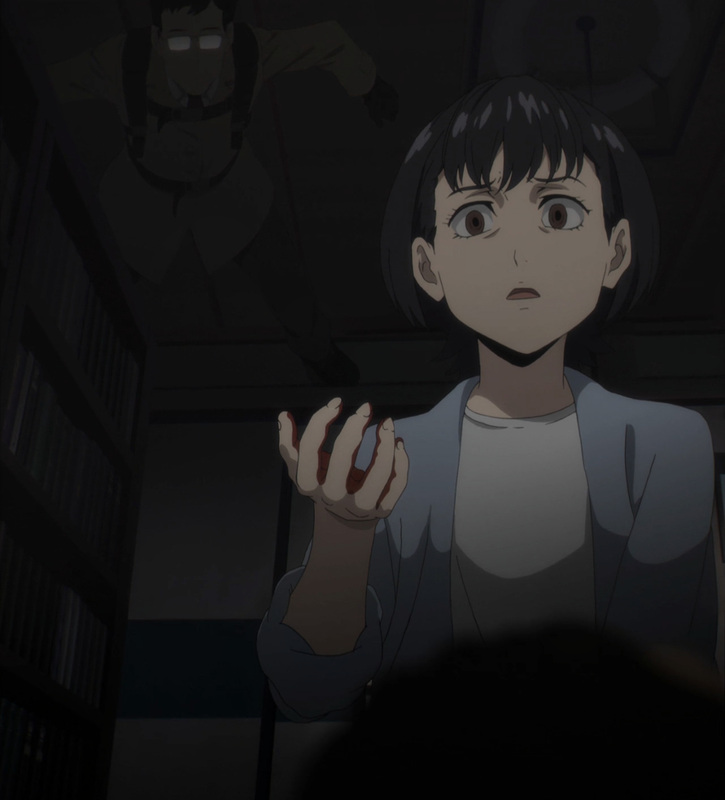 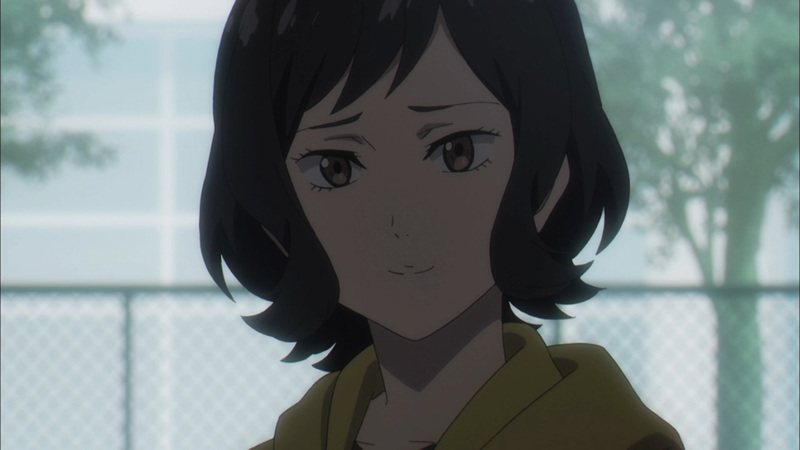 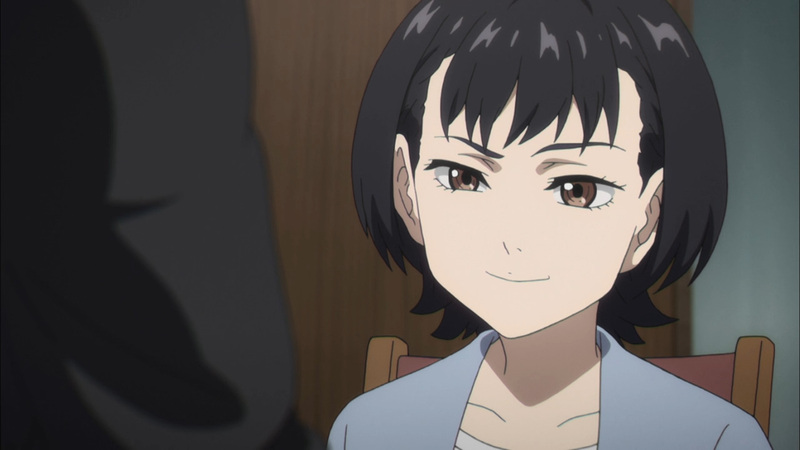 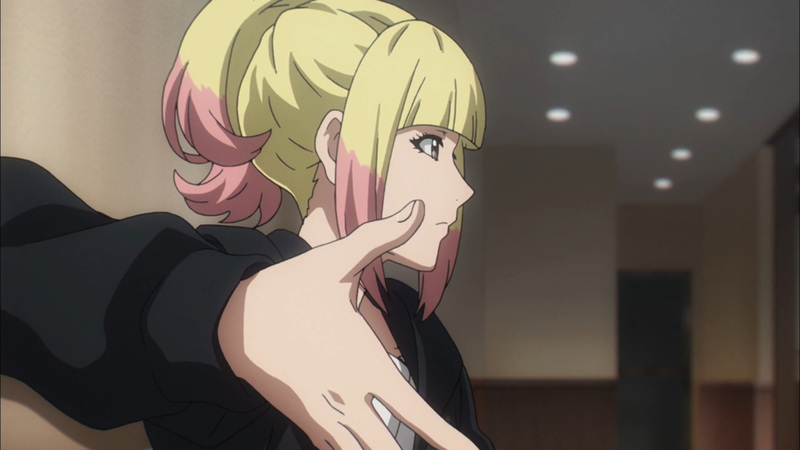 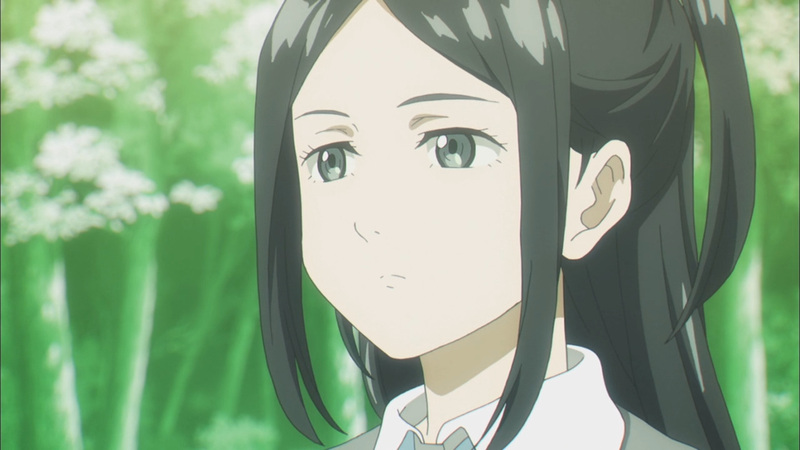 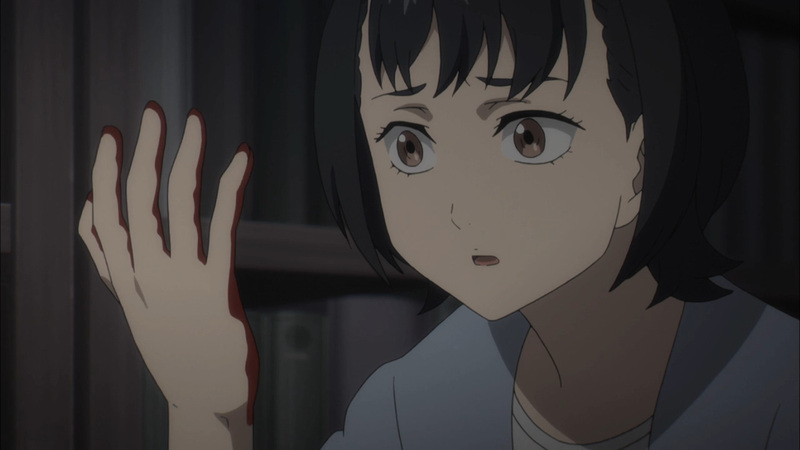 Keep on looking forward to more Boogiepop here at, Anime Solution!